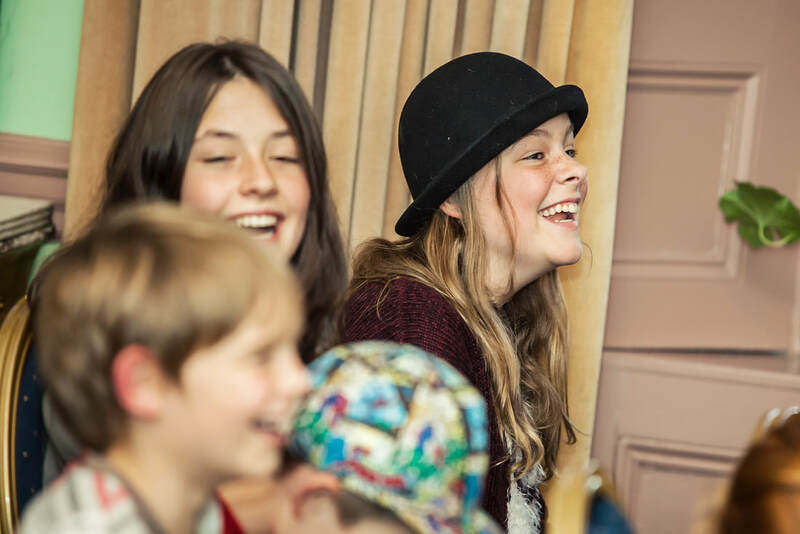 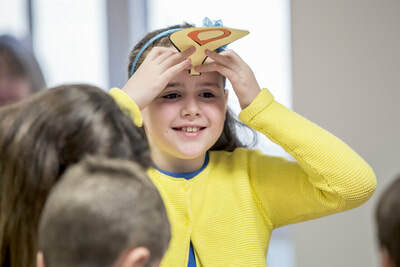 About - Wainfest-Arts and book festival for children! 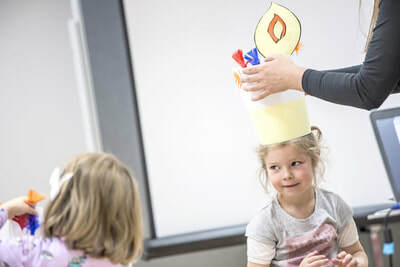 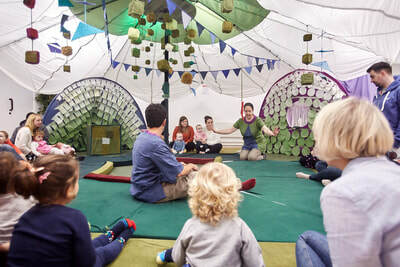 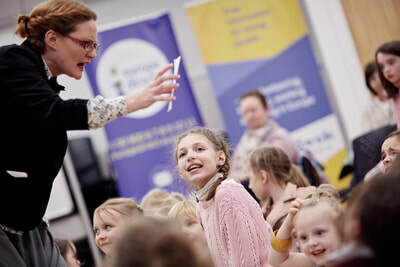 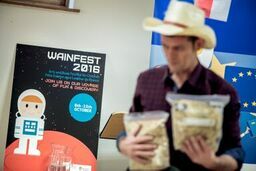 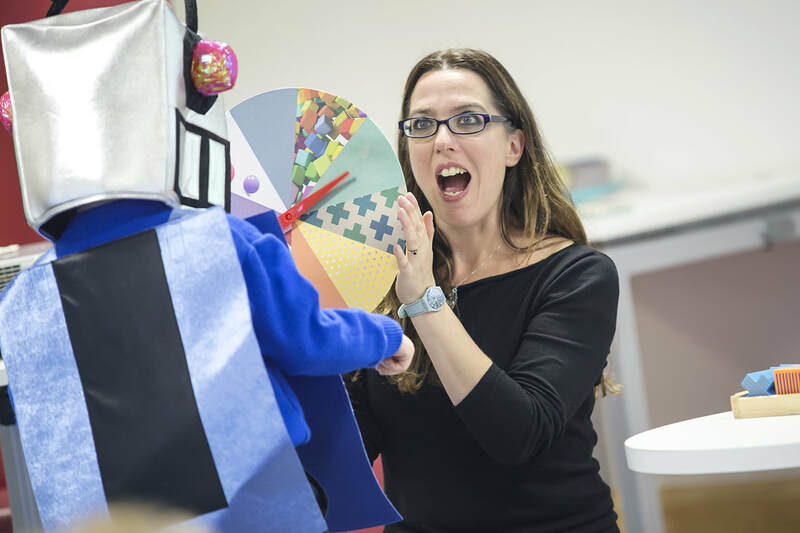 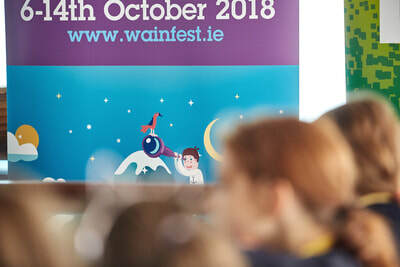 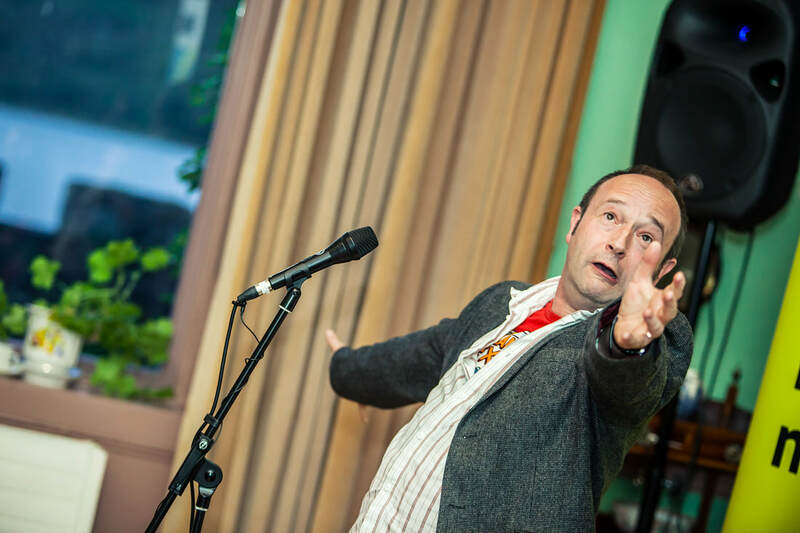 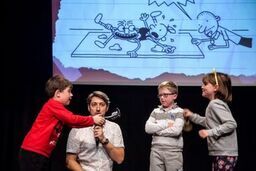 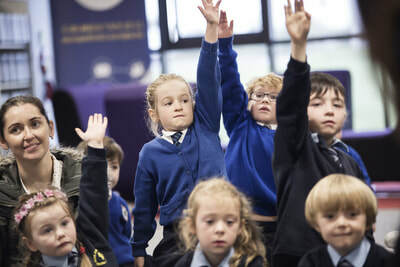 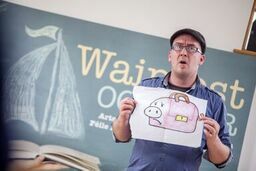 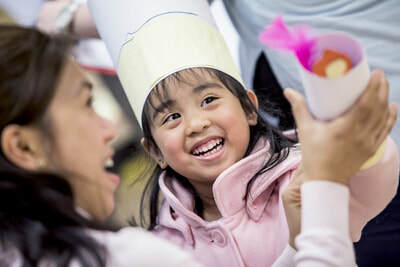 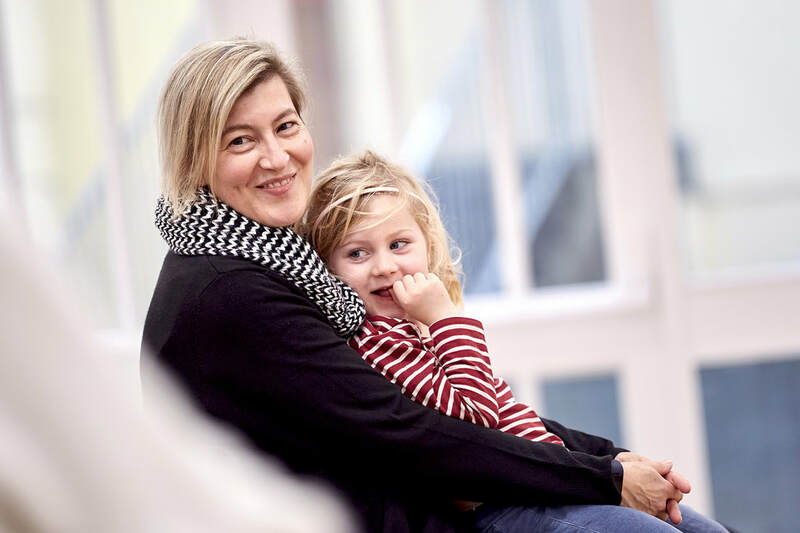 Wainfest-Arts and book festival for children! 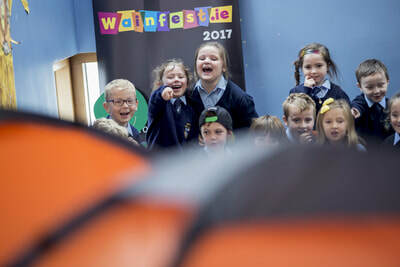 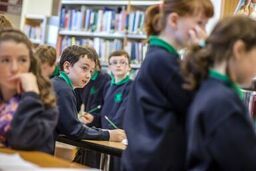 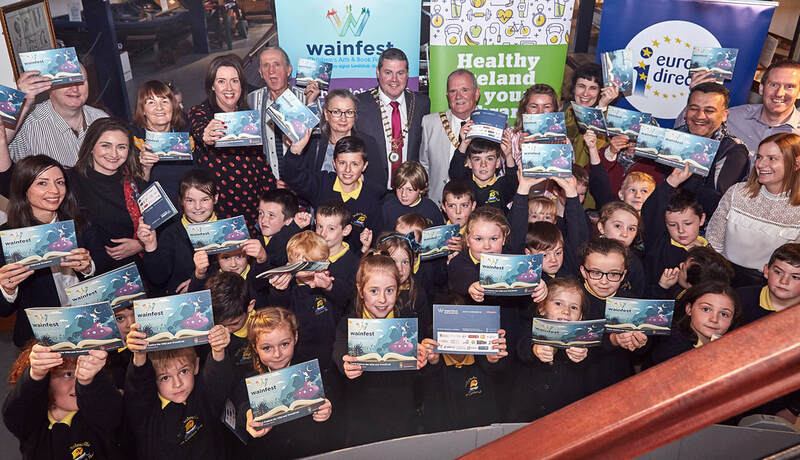 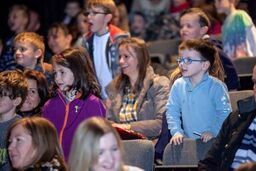 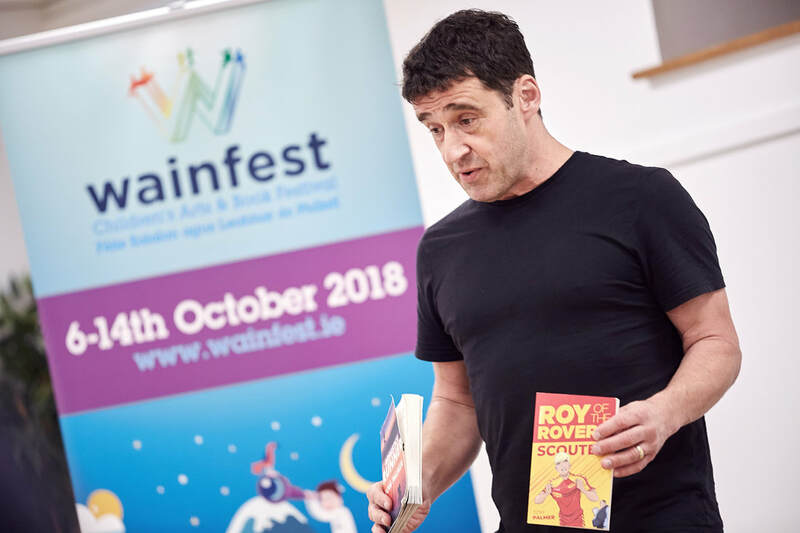 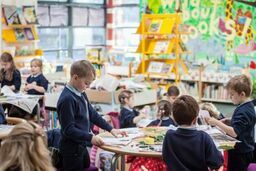 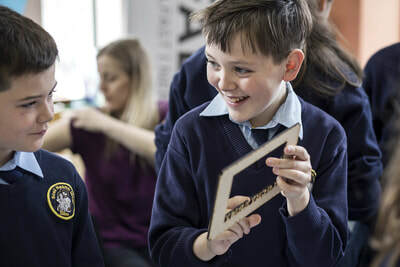 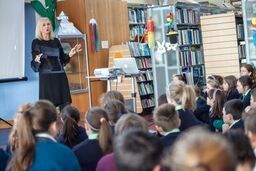 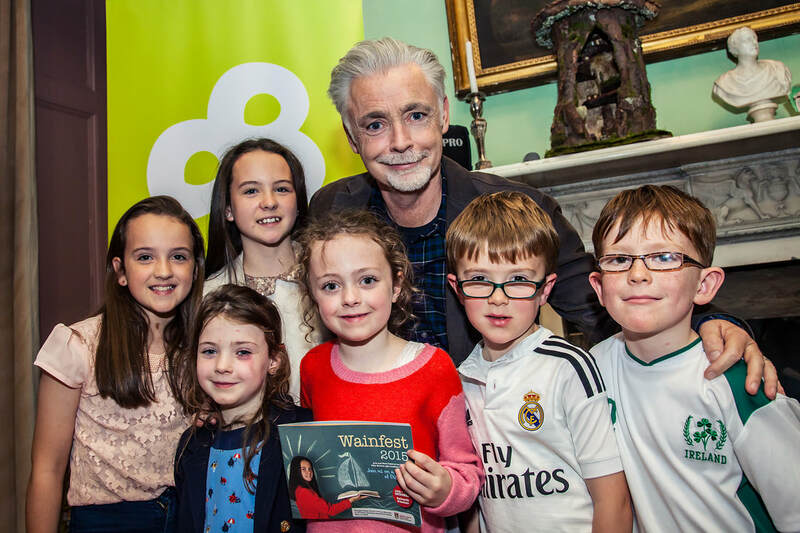 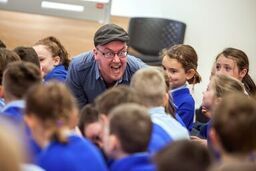 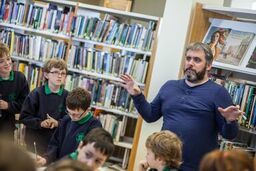 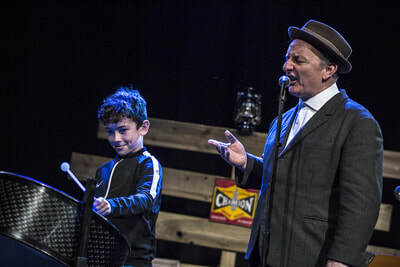 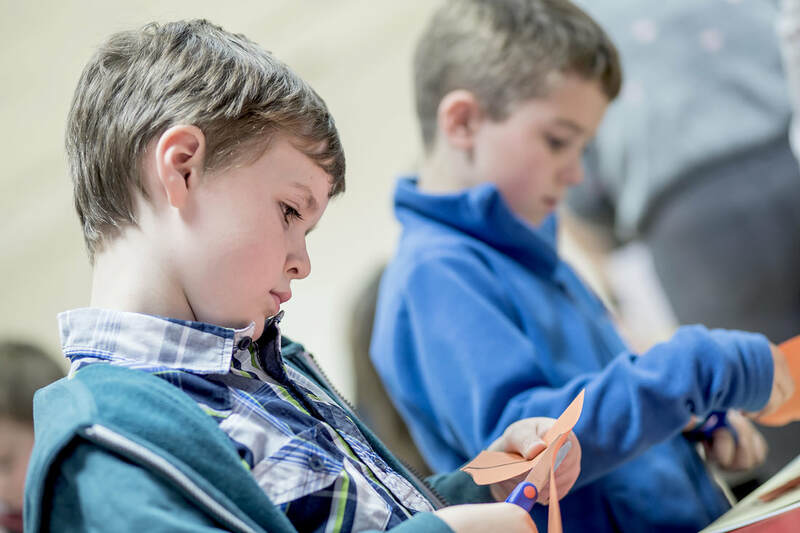 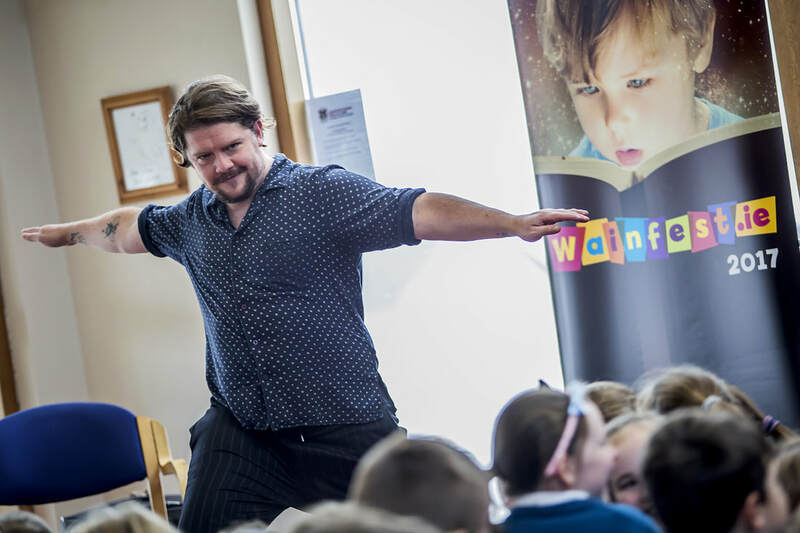 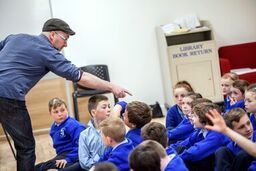 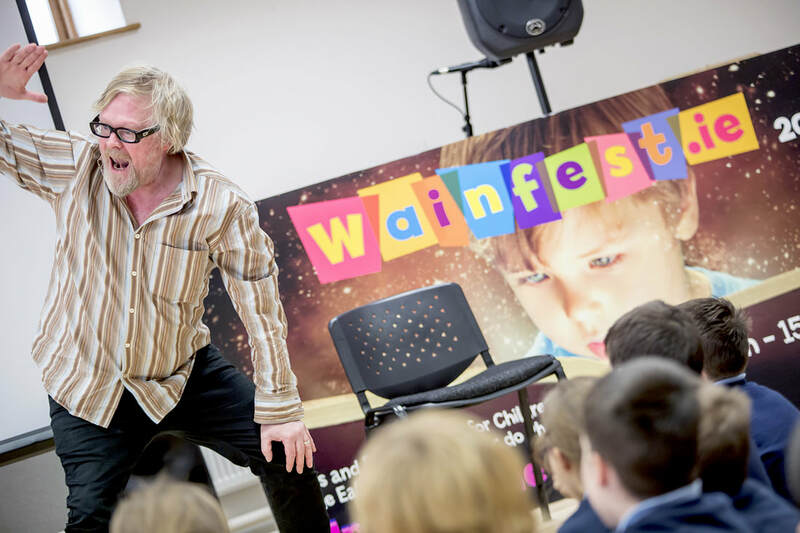 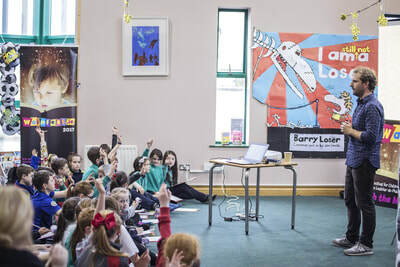 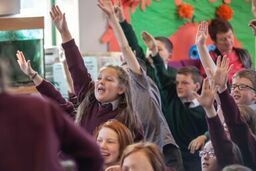 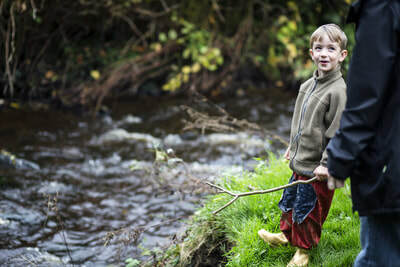 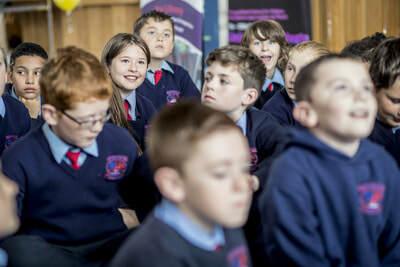 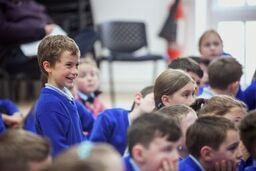 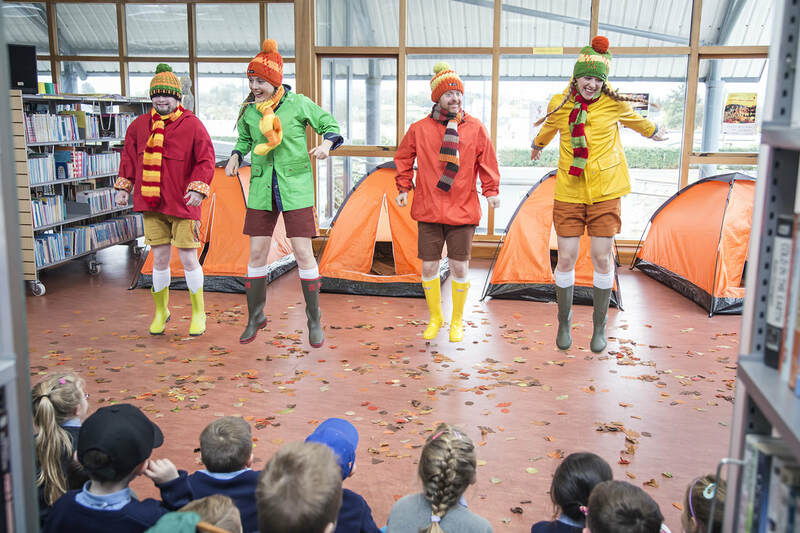 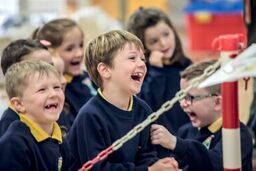 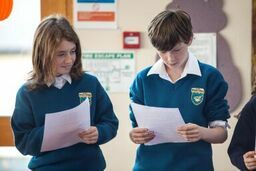 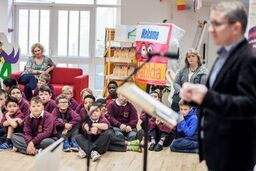 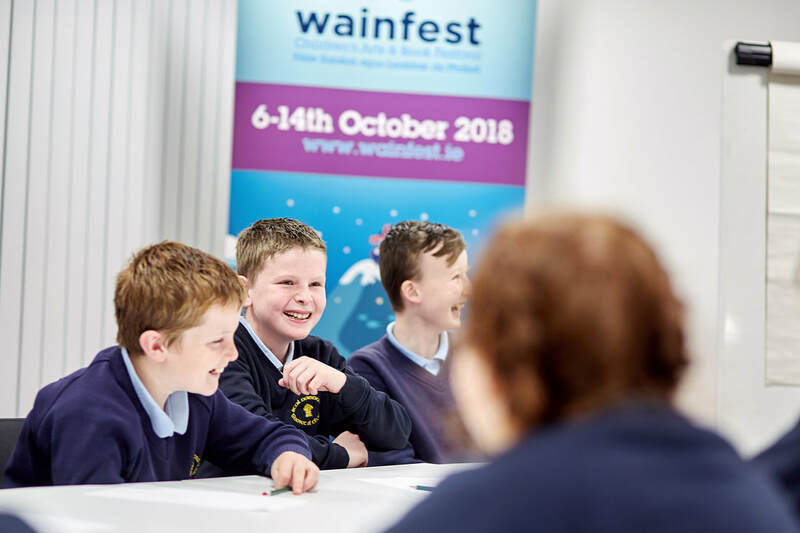 Wainfest is an annual week-long, countywide arts and book festival dedicated to children across Donegal. 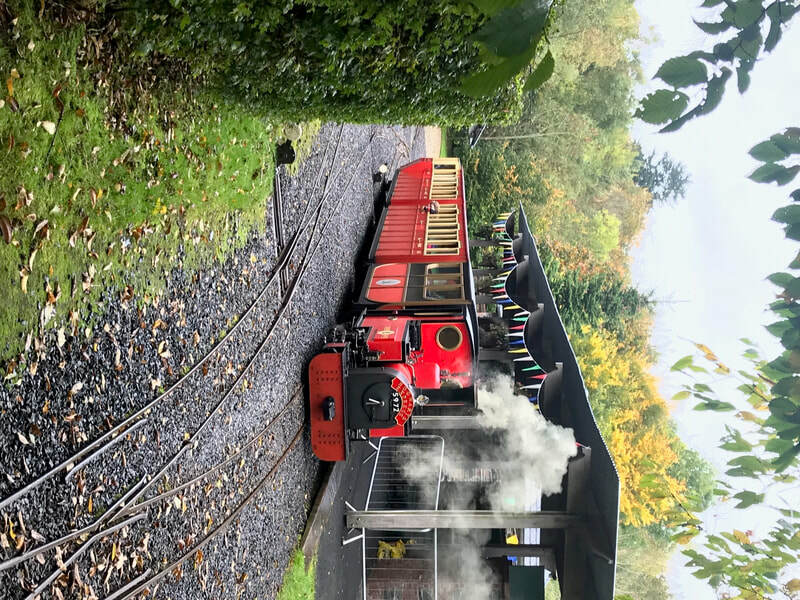 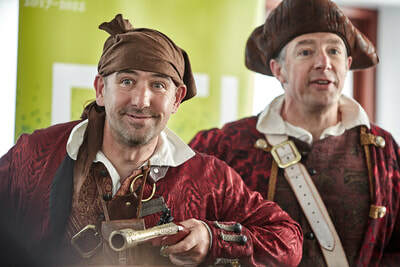 In 2018 we celebrated the festival from the 6th until the 14th October. 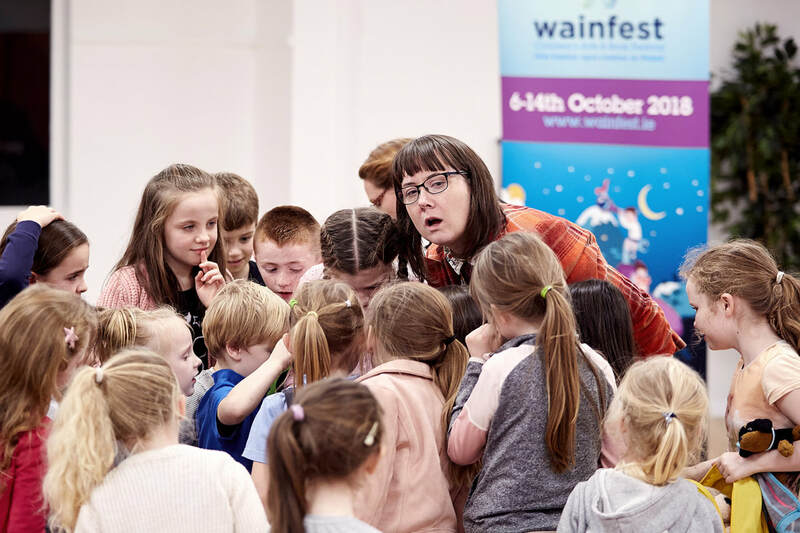 The term "Wain" is a local affectionate word used when talking about a small child (wee one). 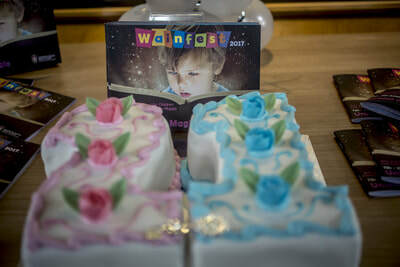 And we think it's a great fit for our festival that caters just for them! 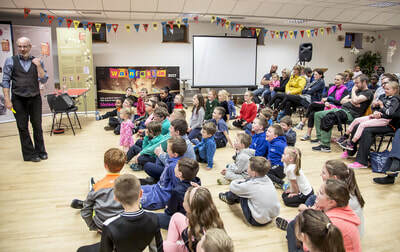 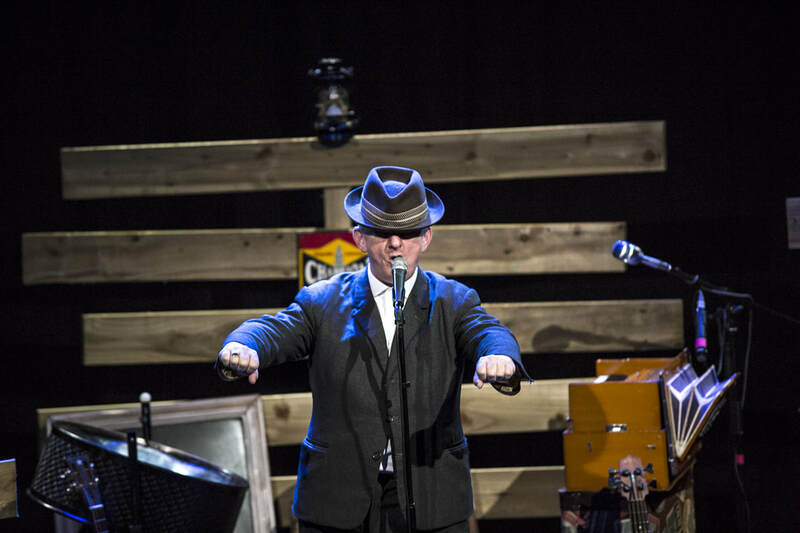 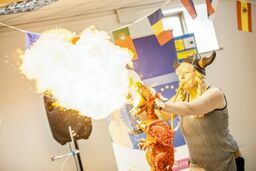 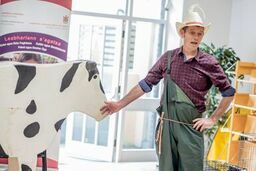 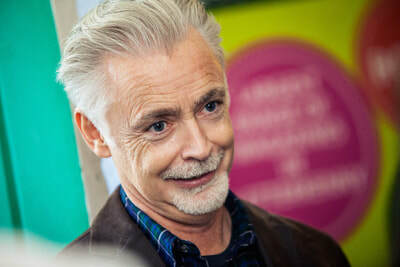 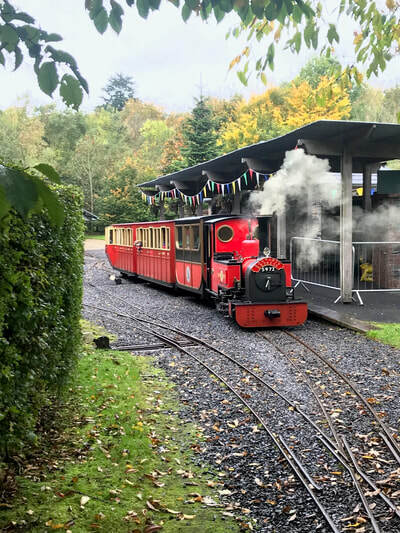 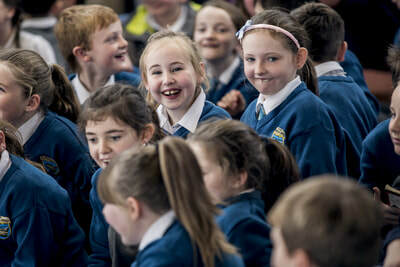 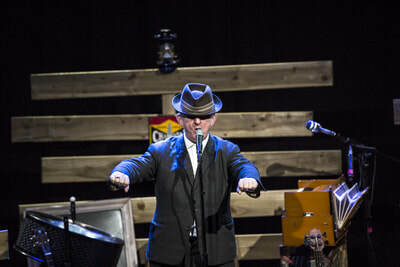 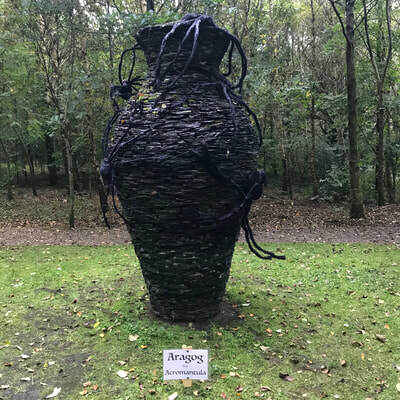 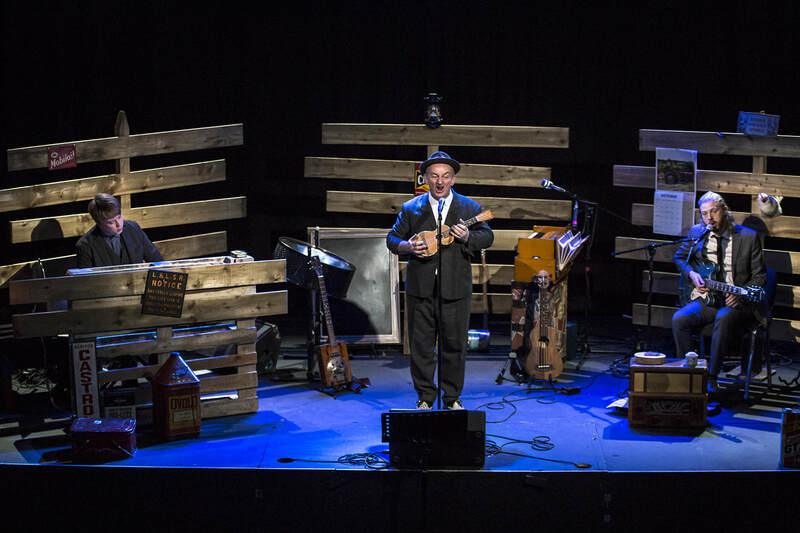 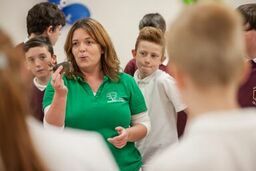 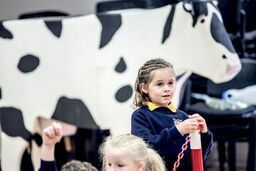 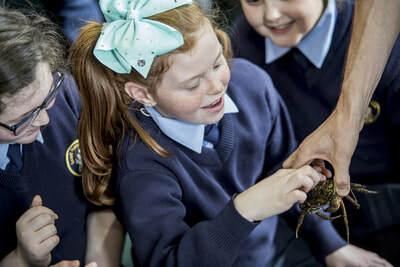 Since its inception in 1996 the festival has grown from strength to strength and is one of the highlights in the Donegal County Council's calendar of events. 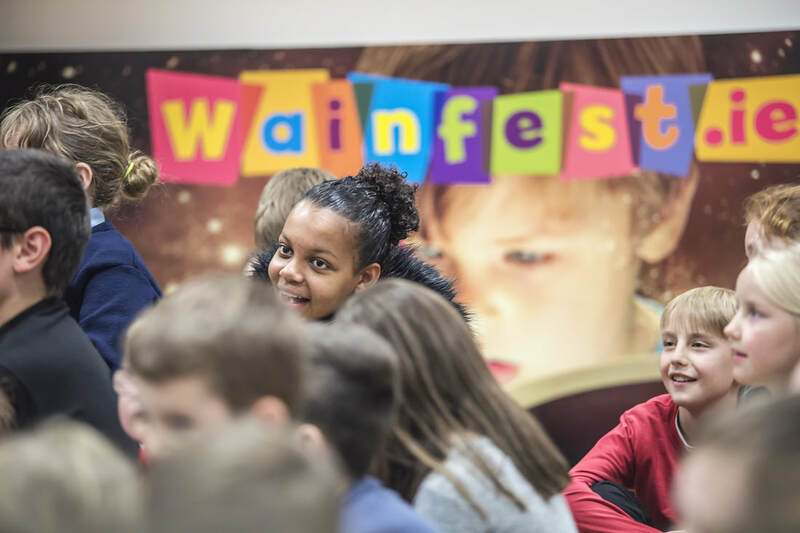 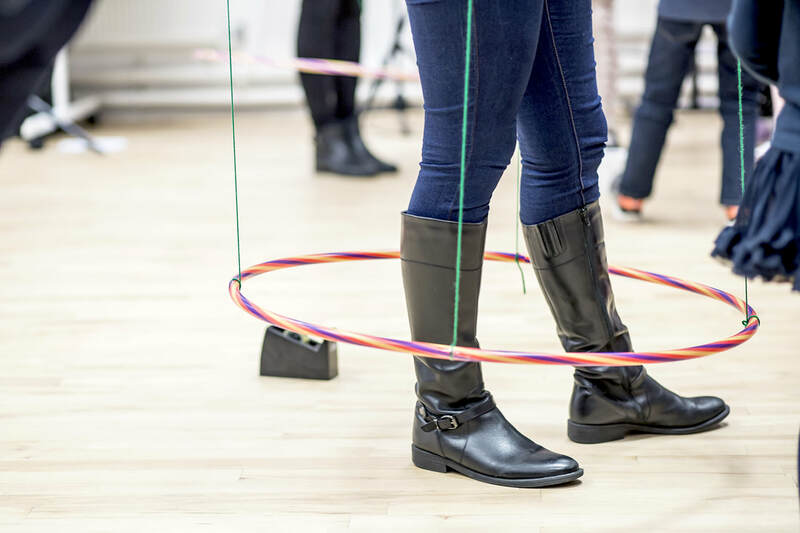 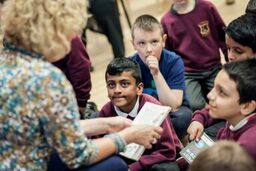 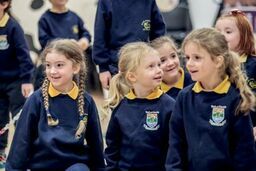 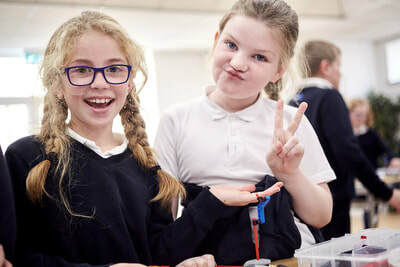 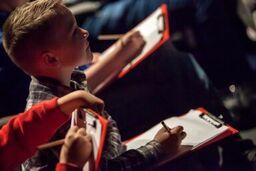 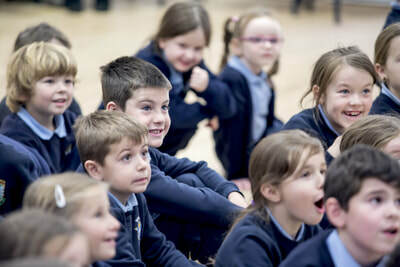 Wainfest plays a pivotal role for schools and home schoolers in the area allowing them to access the very best in children's performances. It's not just during school hours either! 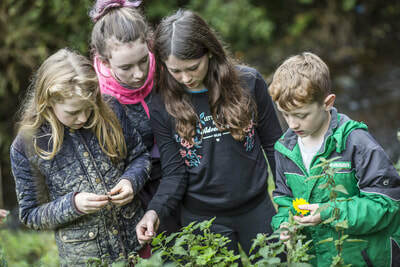 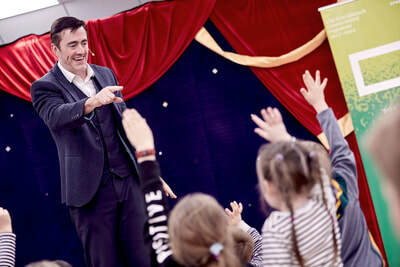 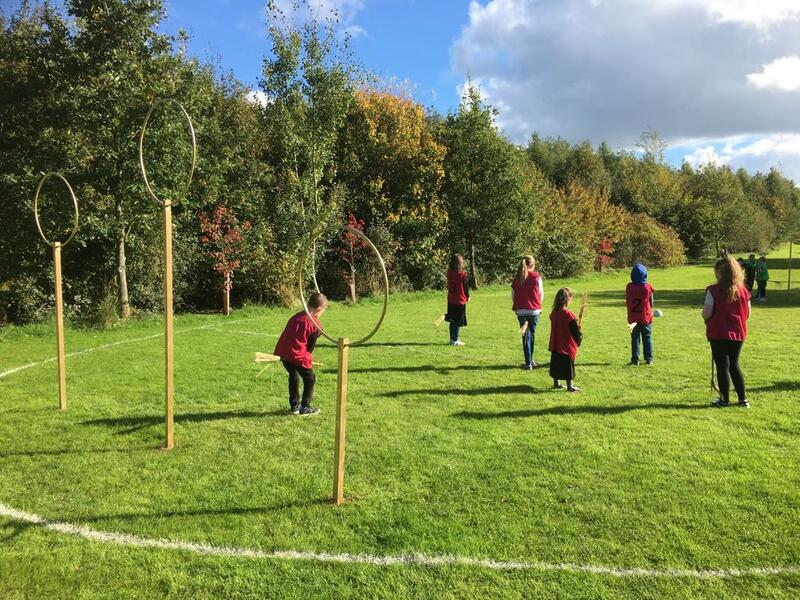 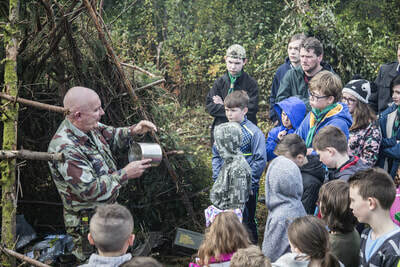 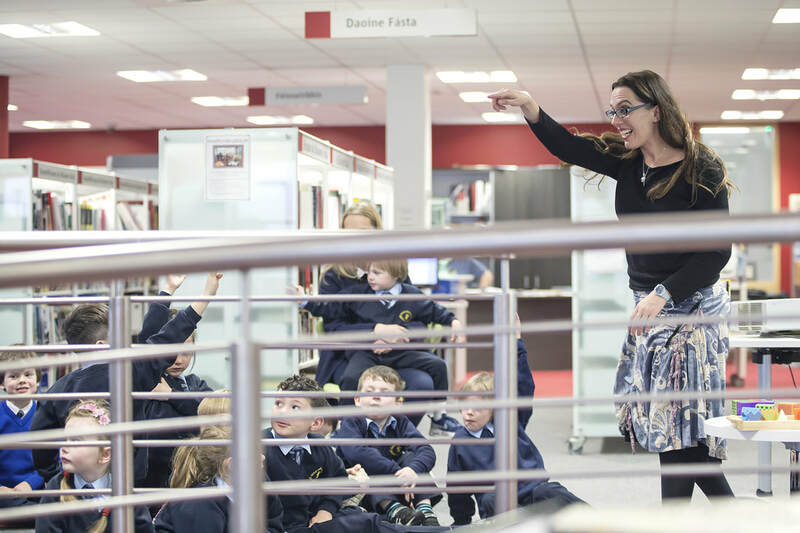 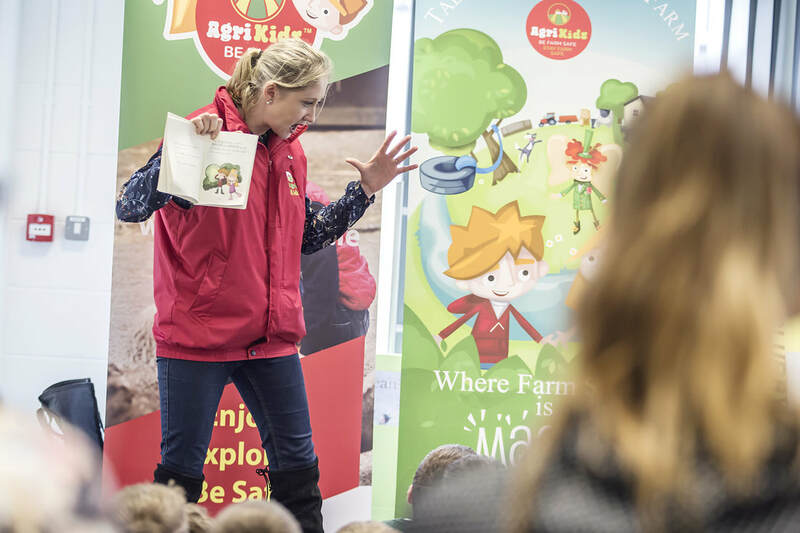 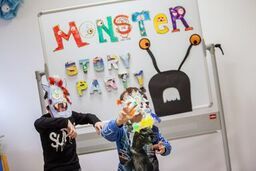 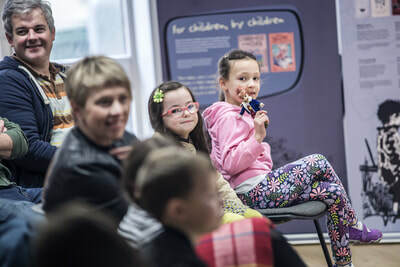 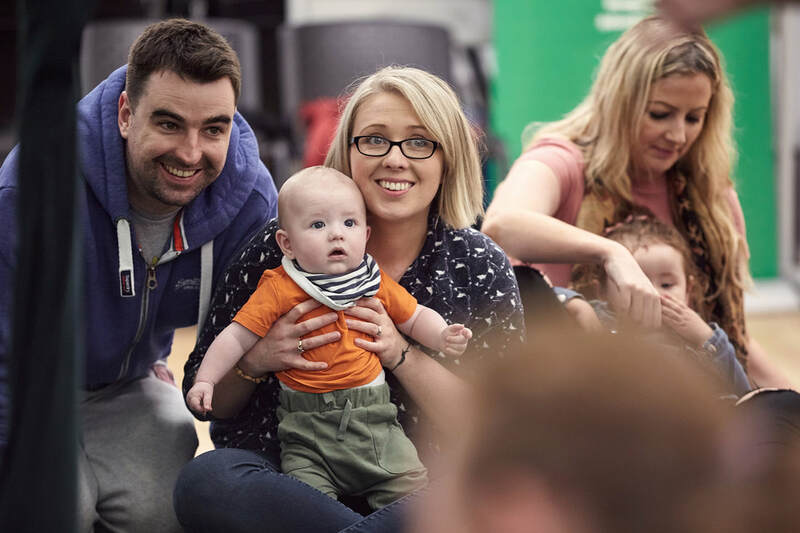 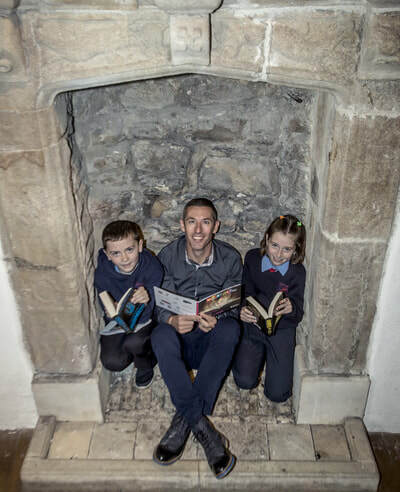 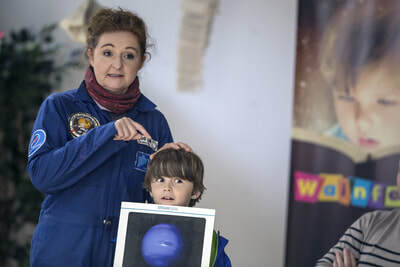 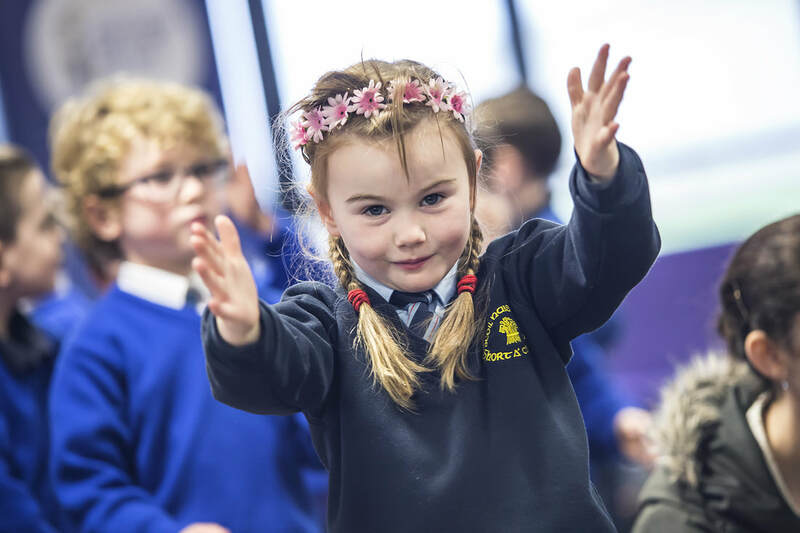 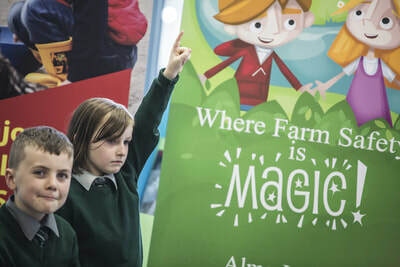 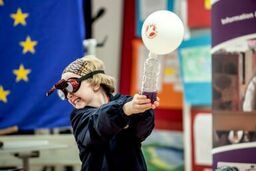 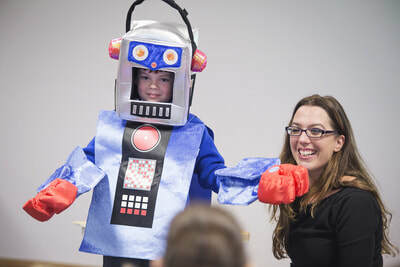 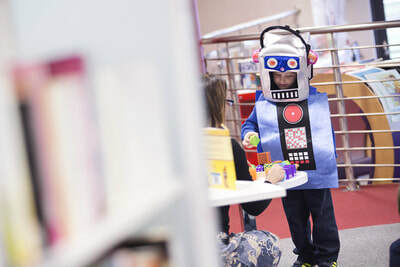 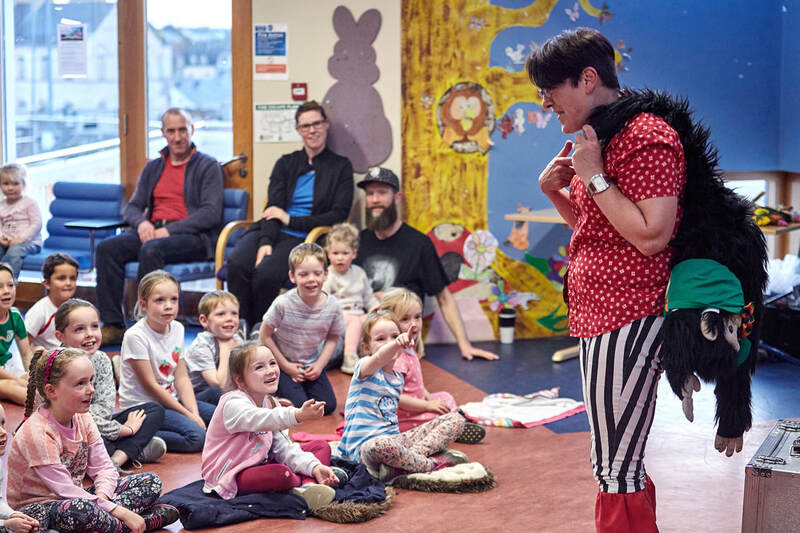 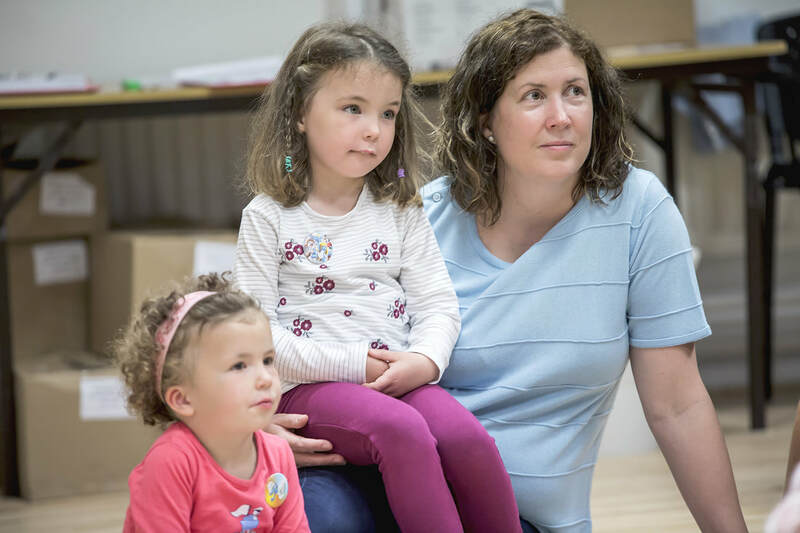 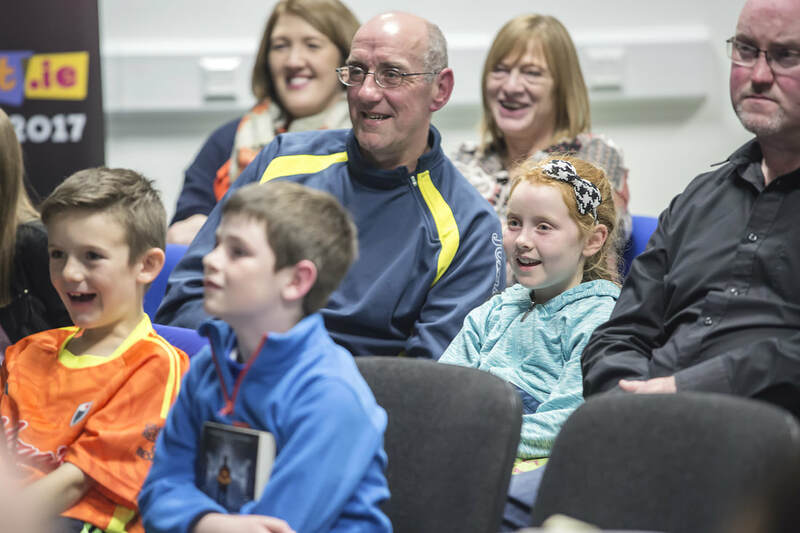 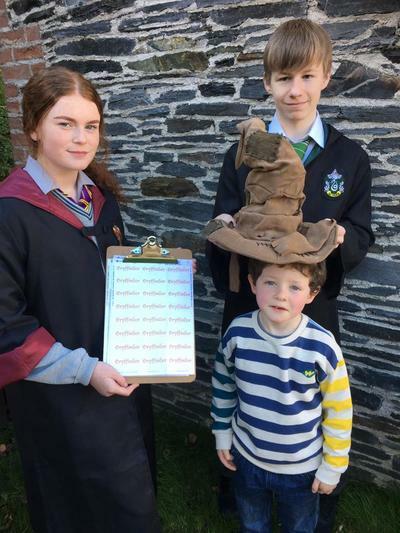 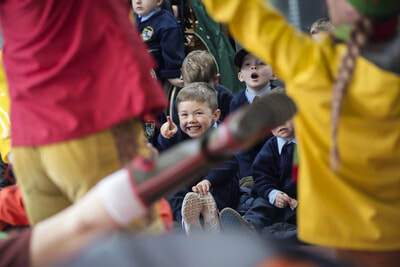 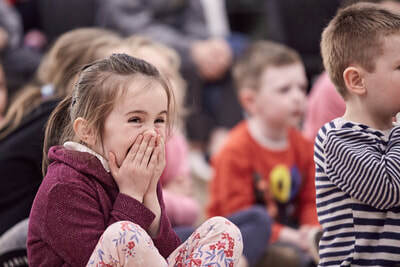 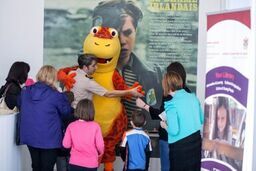 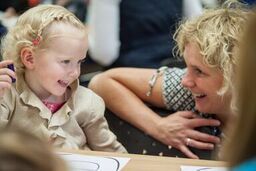 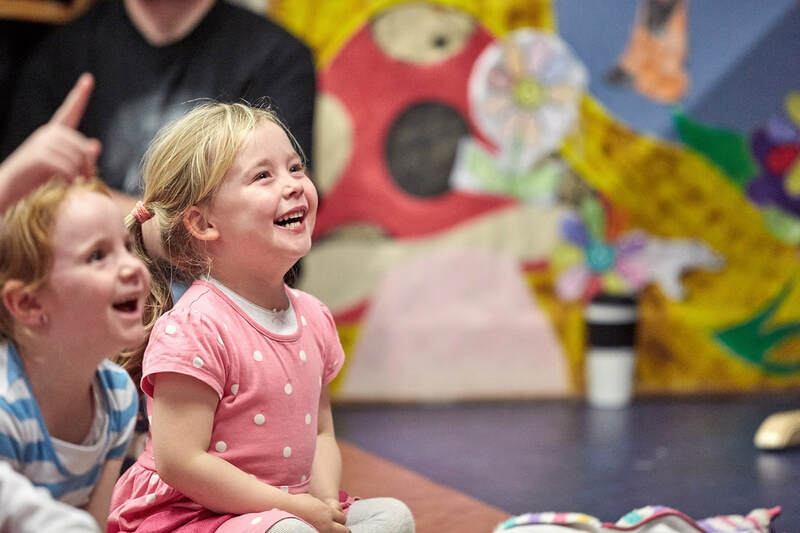 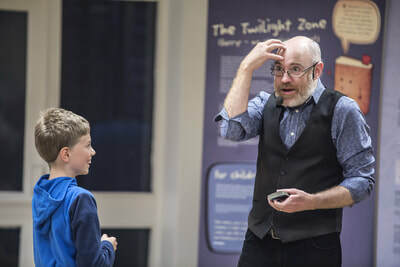 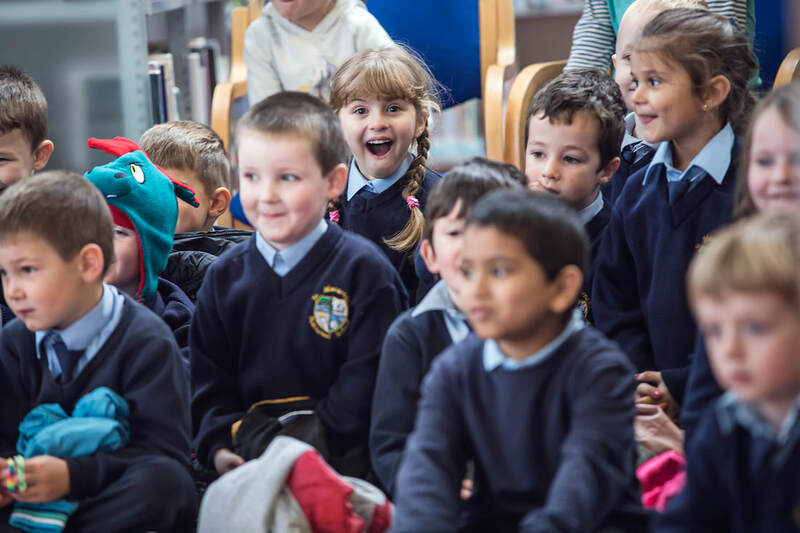 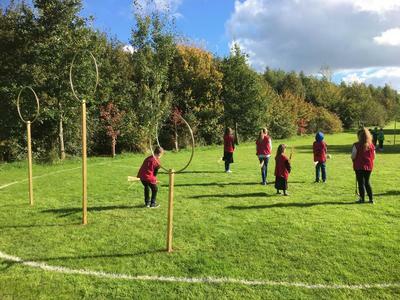 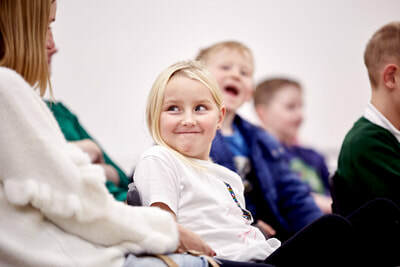 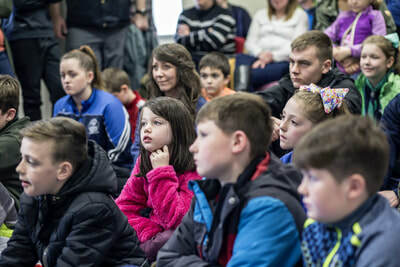 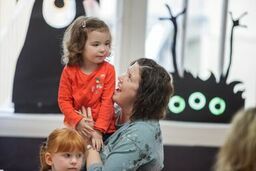 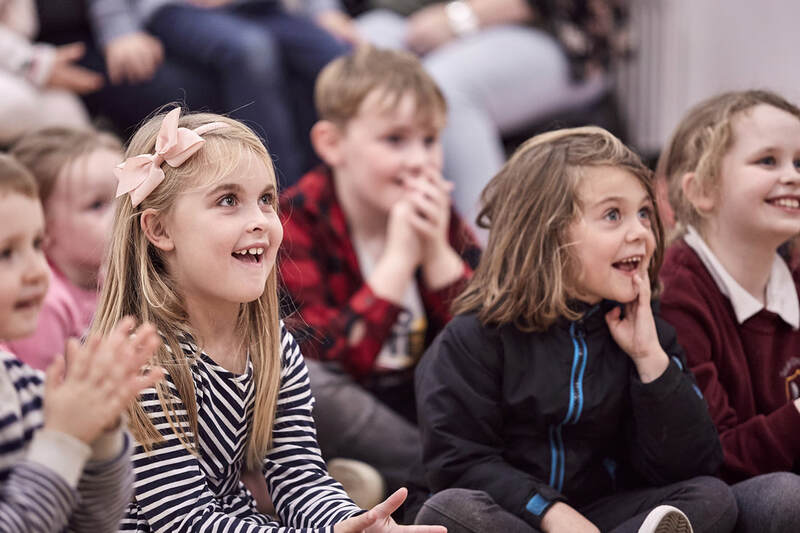 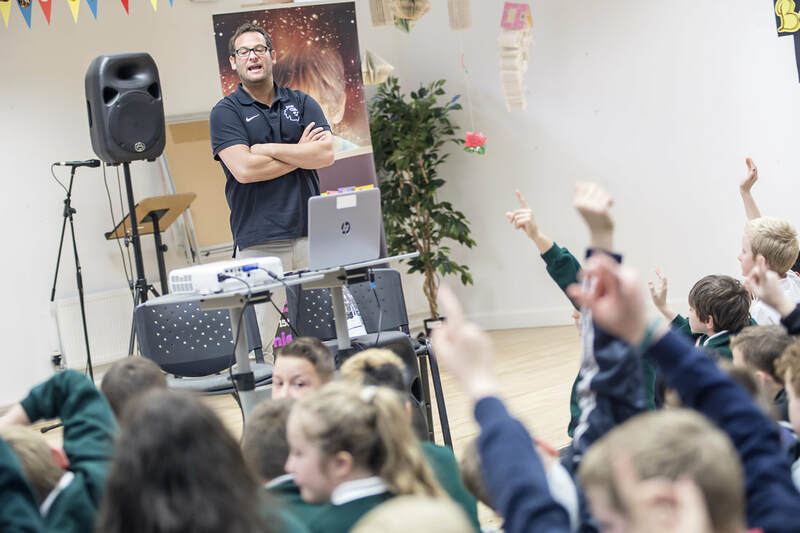 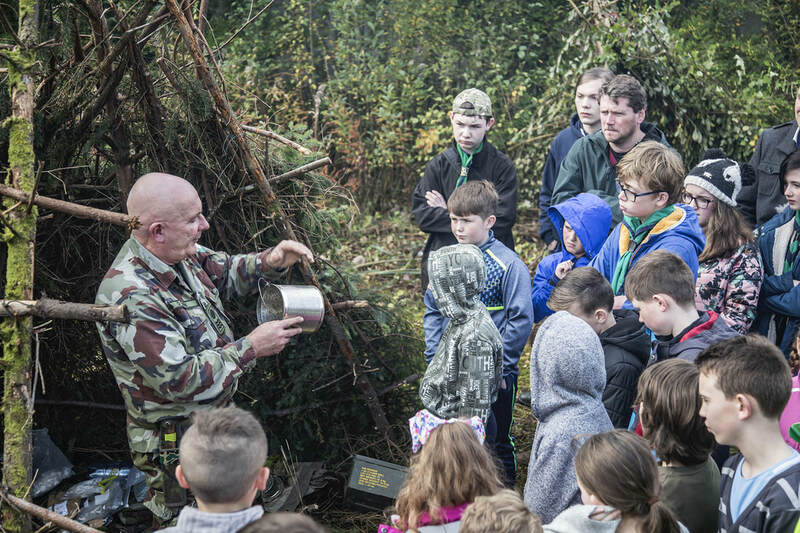 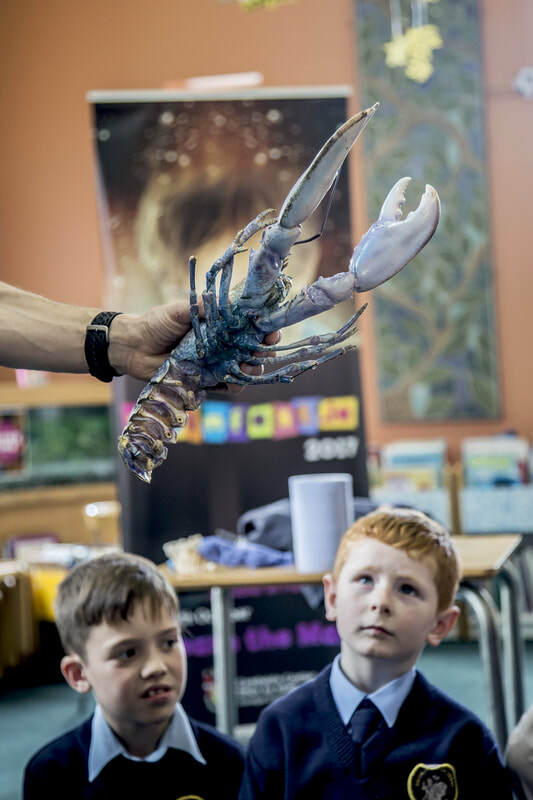 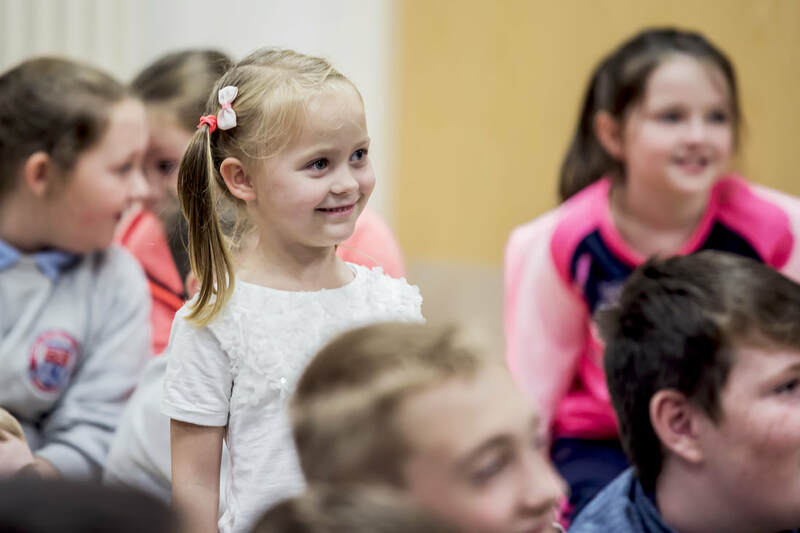 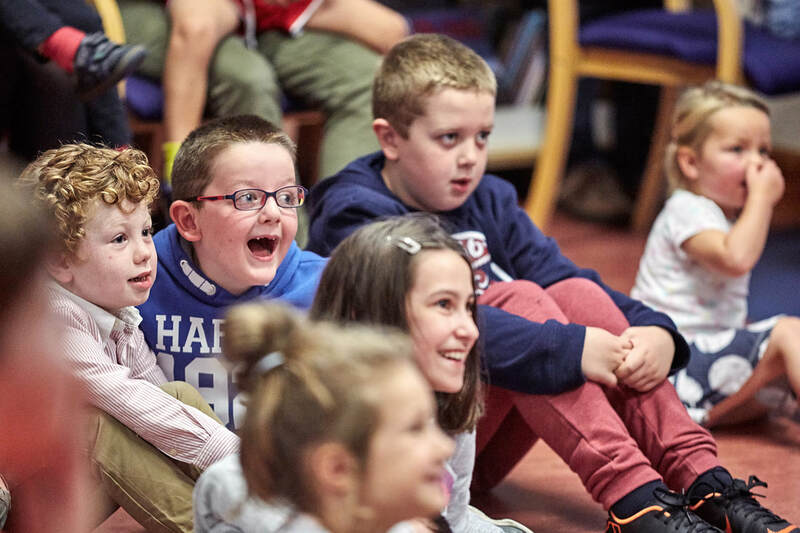 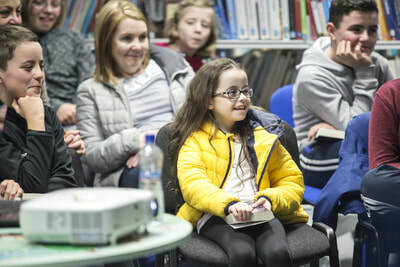 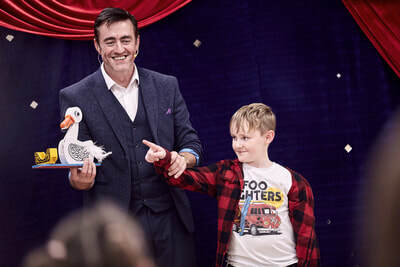 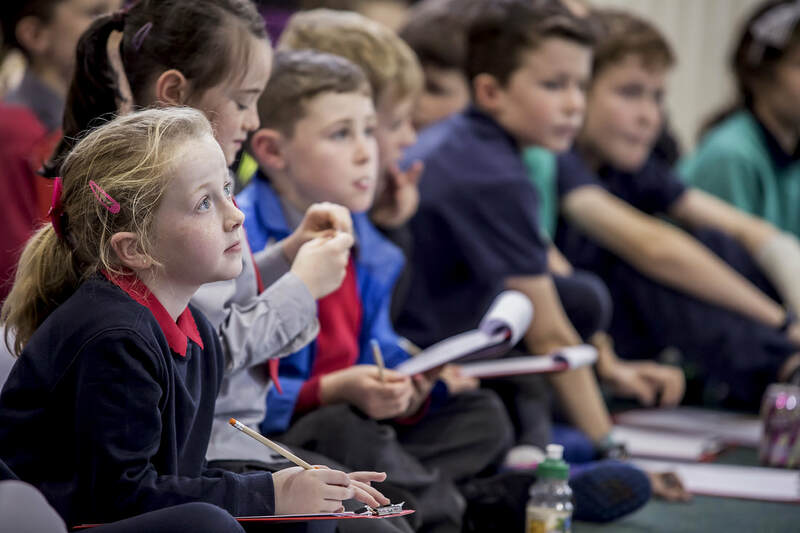 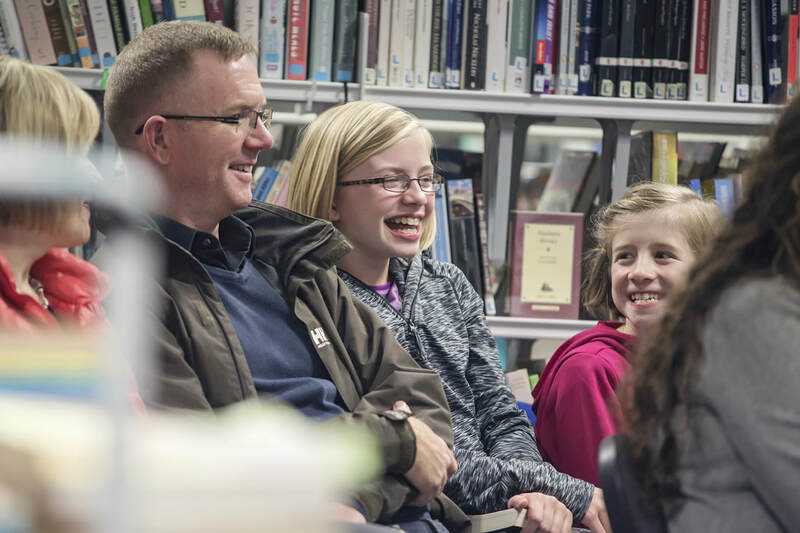 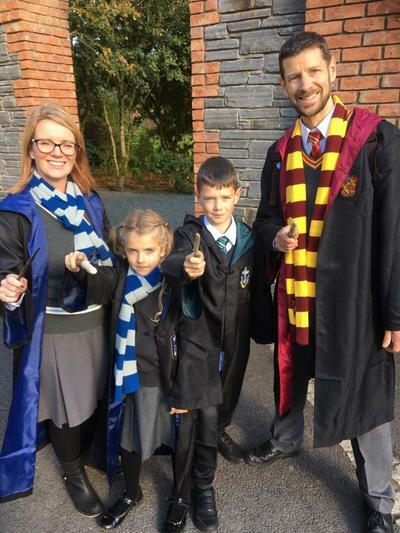 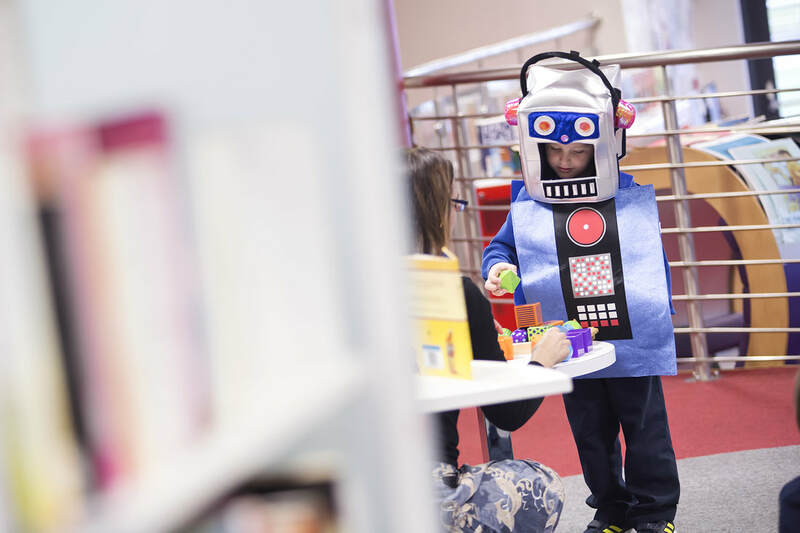 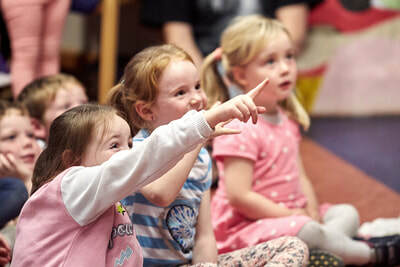 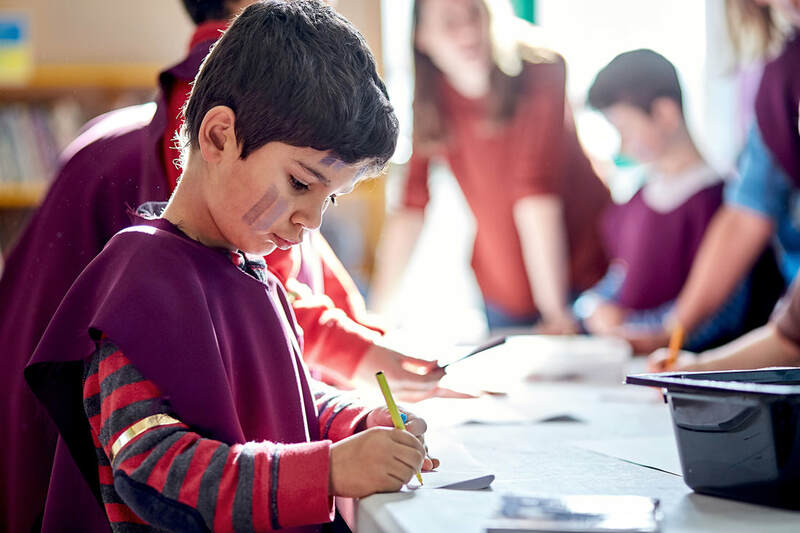 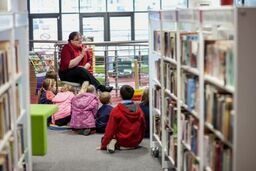 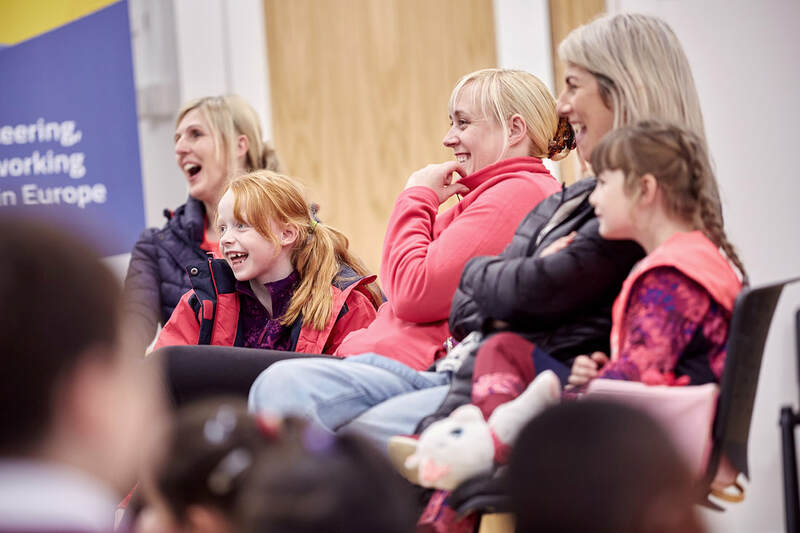 Beginning and ending with families at heart, 2018 hosted 40 family events across Donegal for families to enjoy, including some pre-festival events, which support our Right to Read Plan. 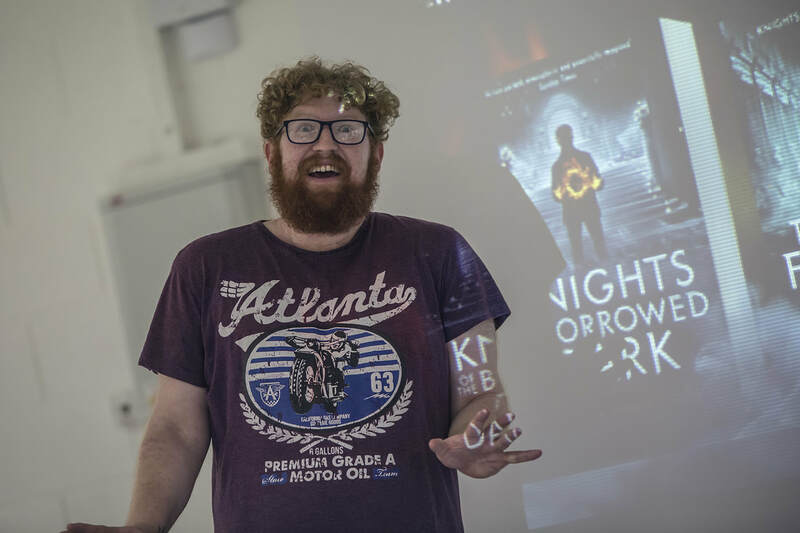 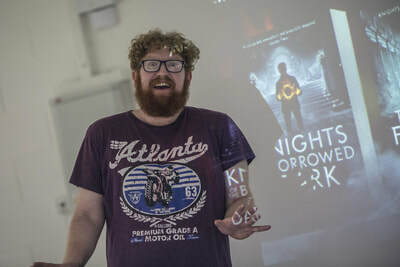 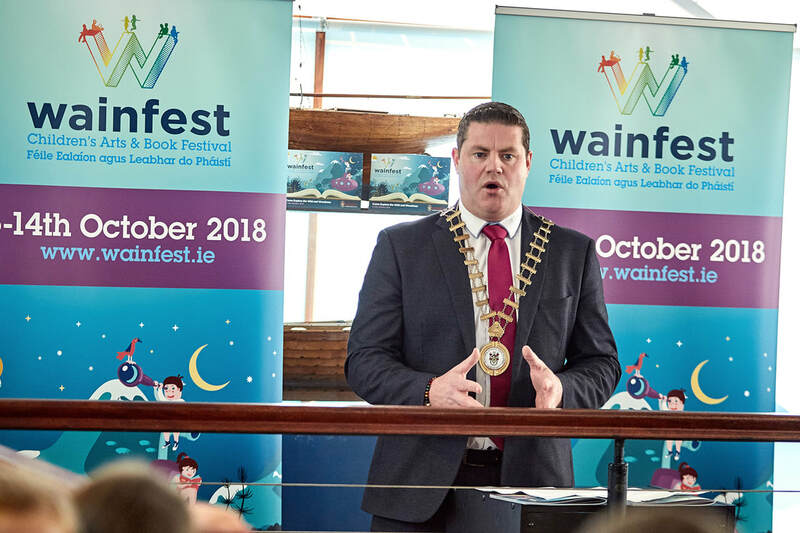 Over the 8 days of this years festival, a grand total of 151 events took place in many favourite familiar haunts as well as some exciting new partner locations. 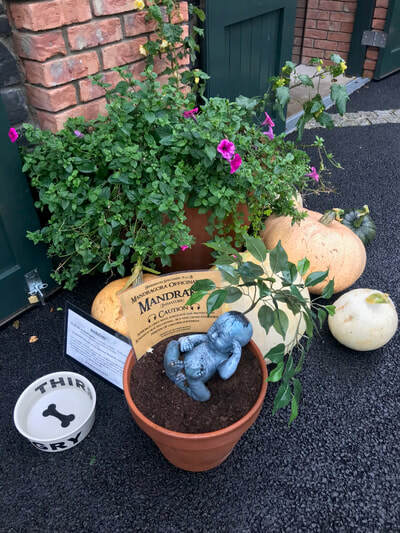 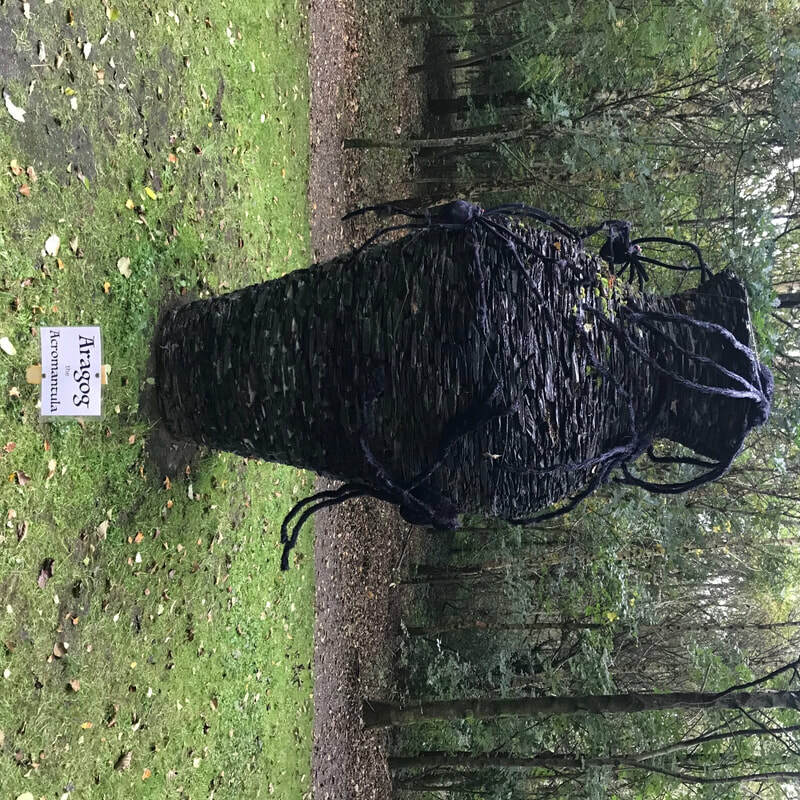 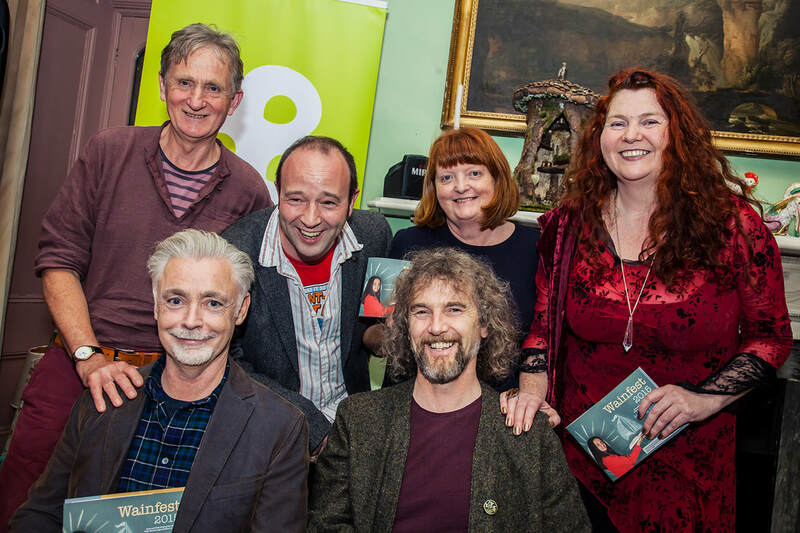 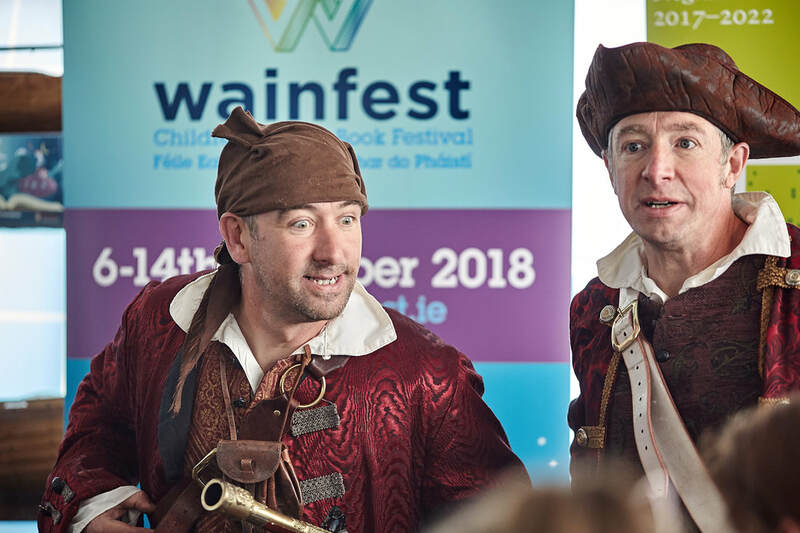 Our wild and wondrous theme this year was inspired by the European Year of Cultural Heritage and the Creative Ireland Programme, to which we are very grateful for their support and encouragement. 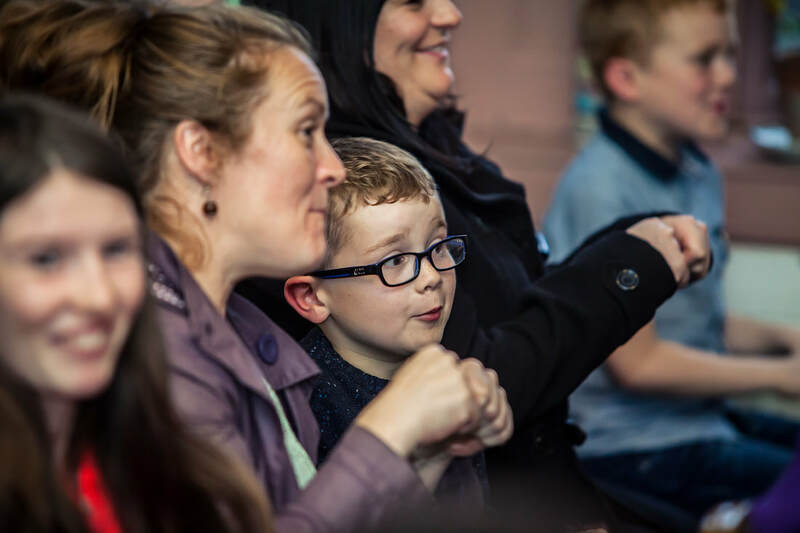 Our 2018 brochure was our most ambitious to date which would not have been possible without the help of our funders and partners. 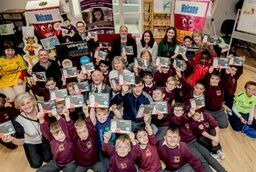 We would like to extend a huge Thank You to everyone involved. 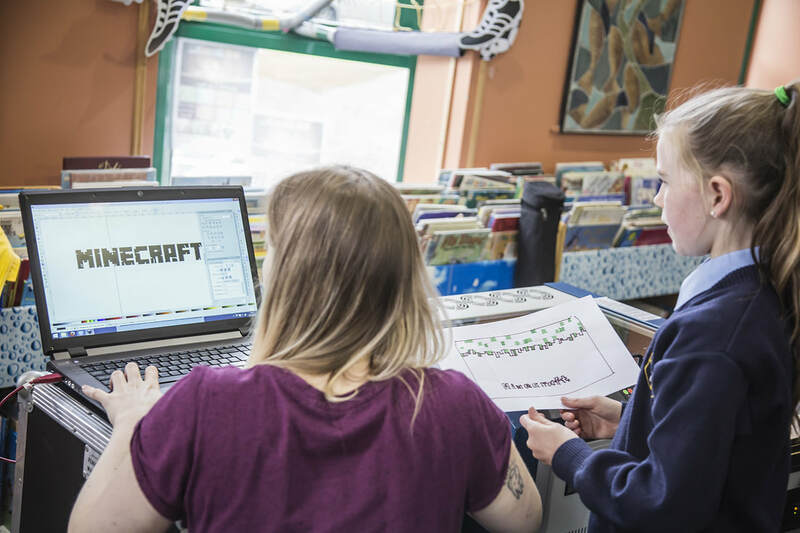 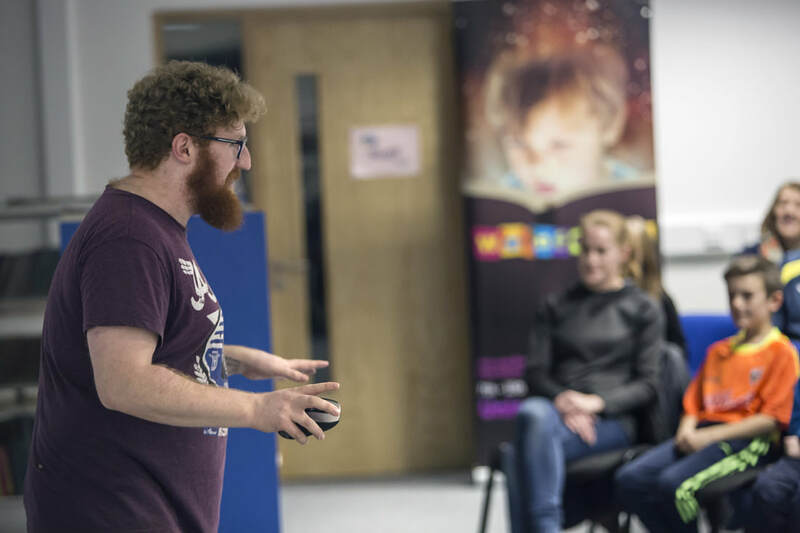 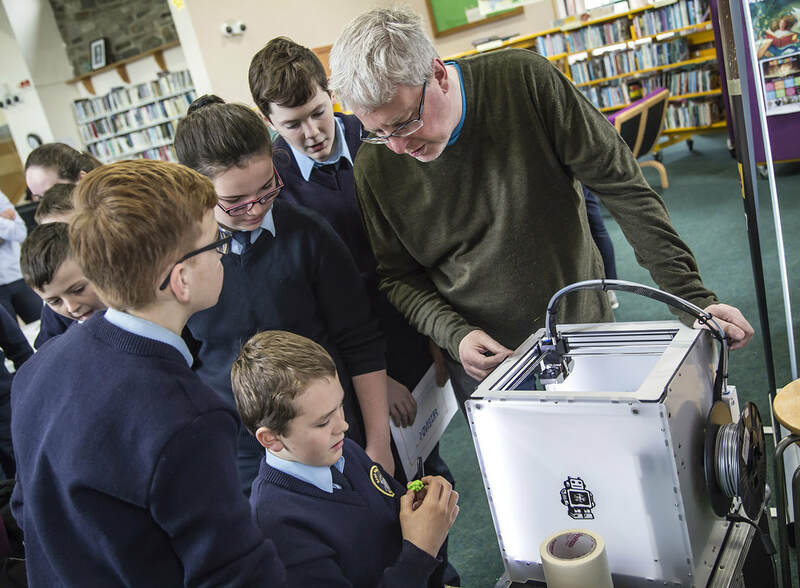 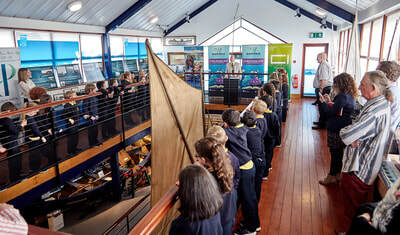 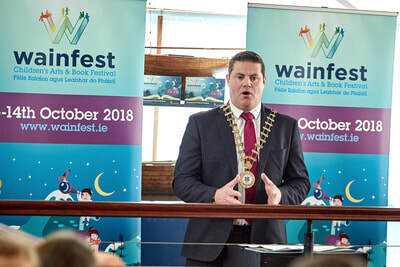 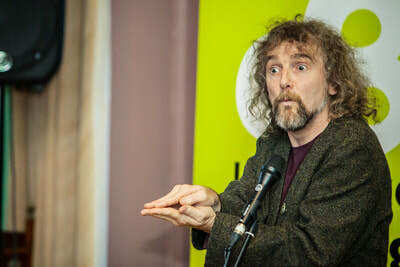 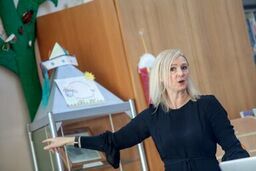 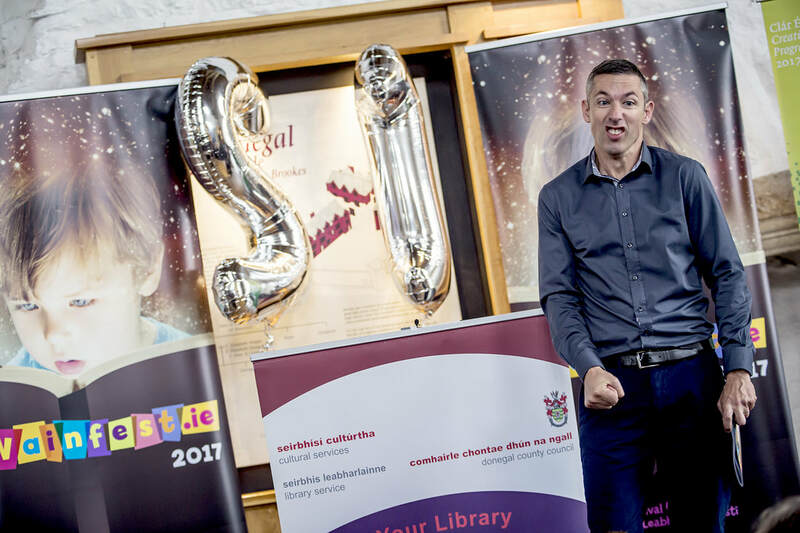 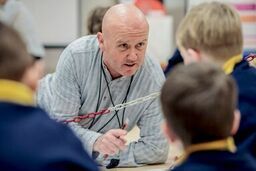 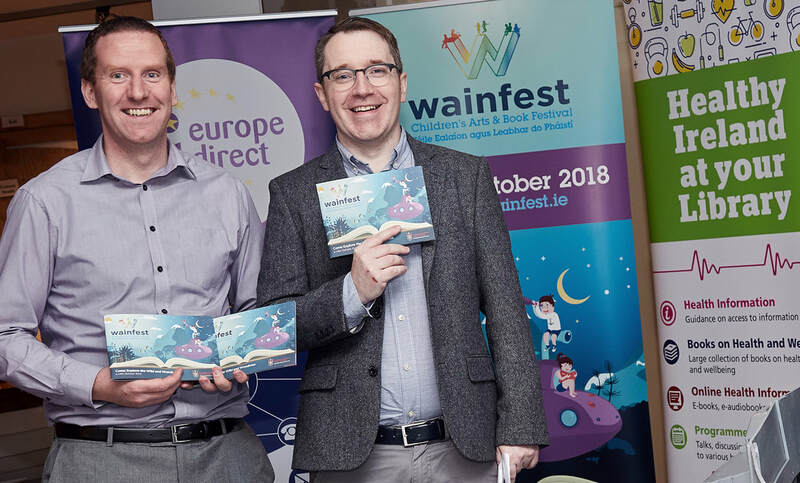 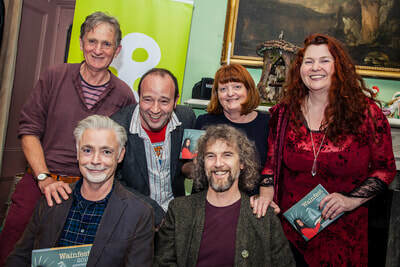 Wainfest is organised by Donegal County Council’s Culture Division, which comprises five distinct but related services; Library Service, Arts Service, Regional Cultural Centre, Museum Service and Archives and Heritage Service. 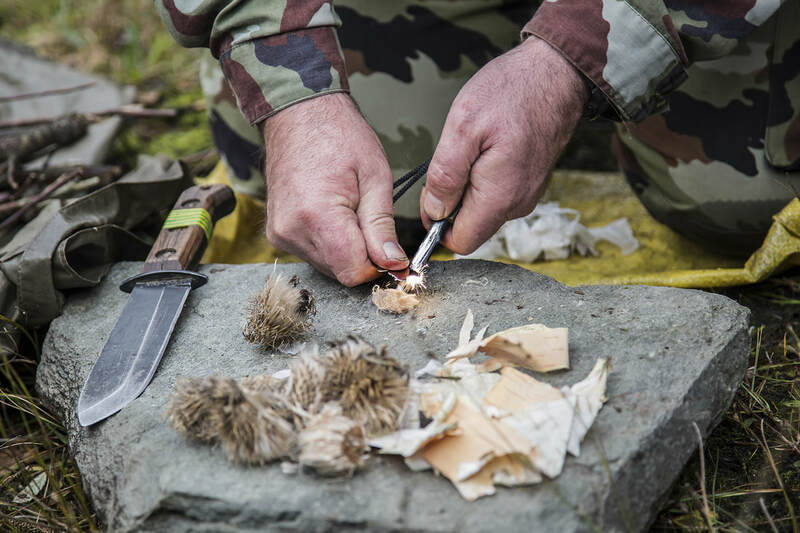 The mission of Cultural Services as set out in Cultúr: a Strategic Vision for Cultural Services 2016-2020, is to enrich life, enhance sense of identity, increase cultural and social opportunities and conserve cultural inheritance for present and future generations. 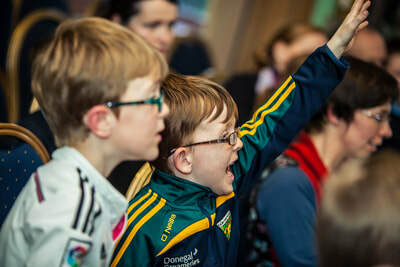 Donegal County Council believes that promoting and supporting arts, culture, heritage and language is good for our society, our economy and our national identity both at home and abroad. This has always been and always will be one of our enduring strengths. 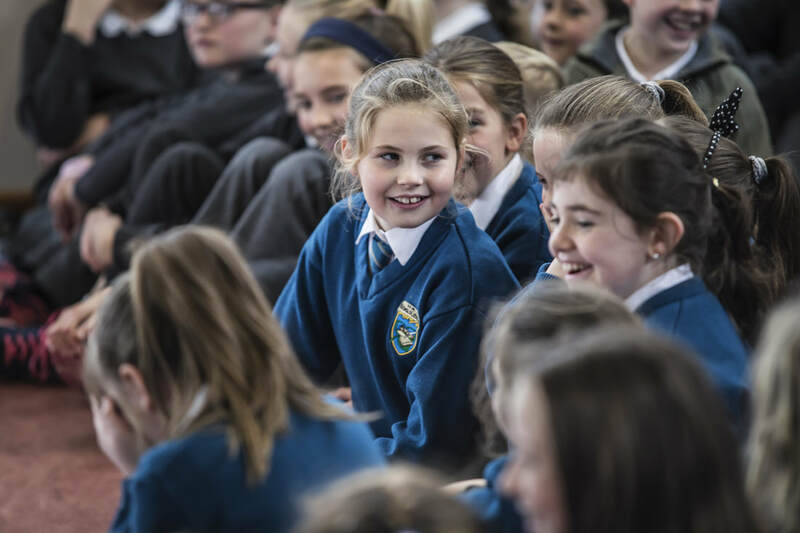 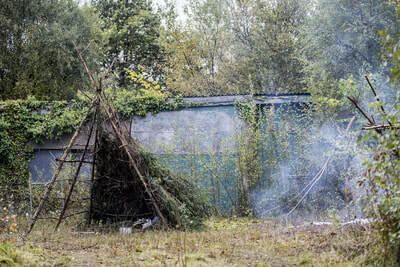 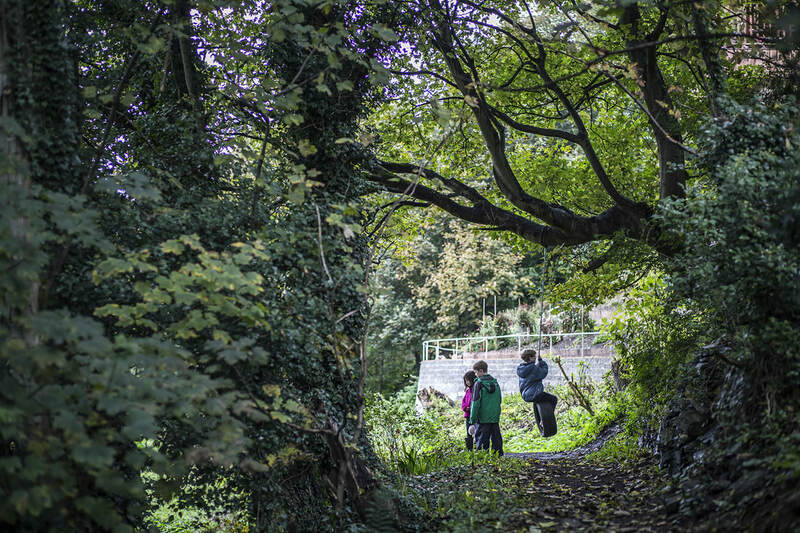 Our culture helps to create a deepened sense of place, citizenship and pride of place in all sections of our society. 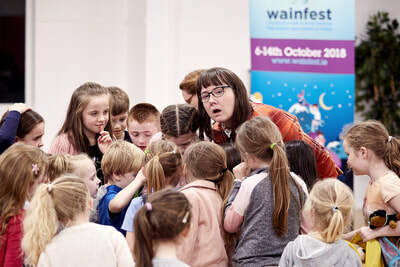 Wainfest is at the core of this and is one of the ways in which we reach out to our very youngest members. 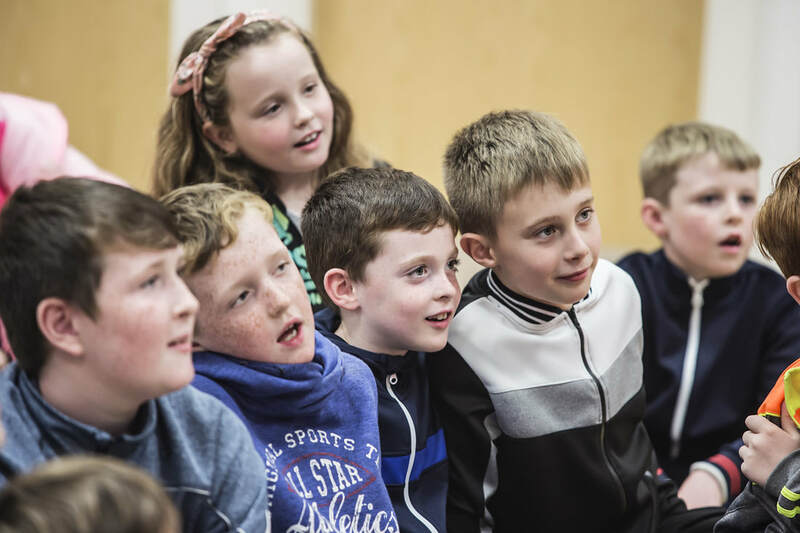 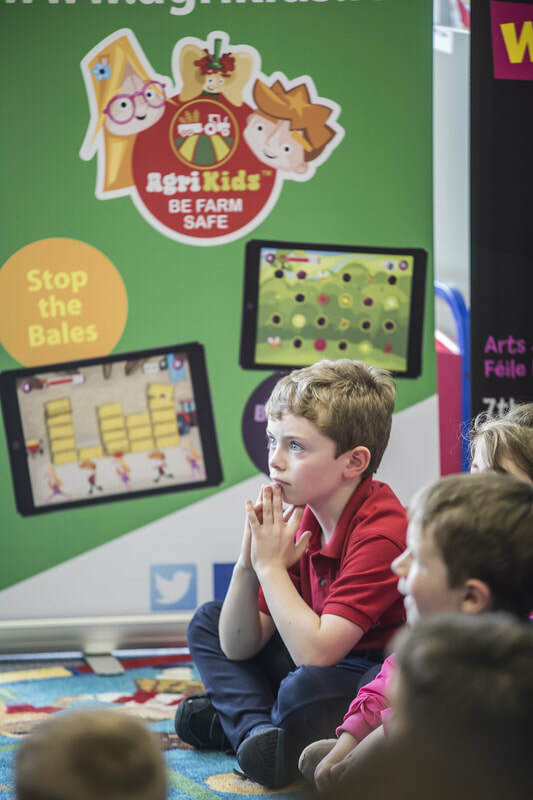 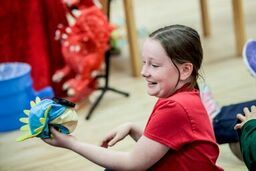 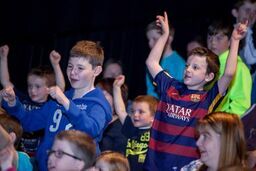 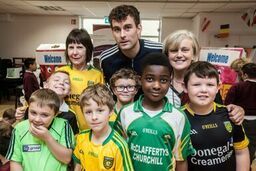 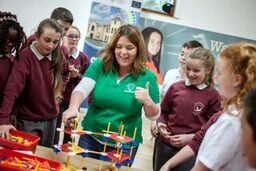 We endeavour to provide opportunities for children in Donegal to participate in and access high quality cultural events in their locality. 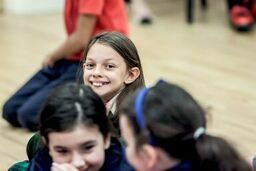 We recognise the diversity of our culture and embrace the rich and diverse culture of new communities. 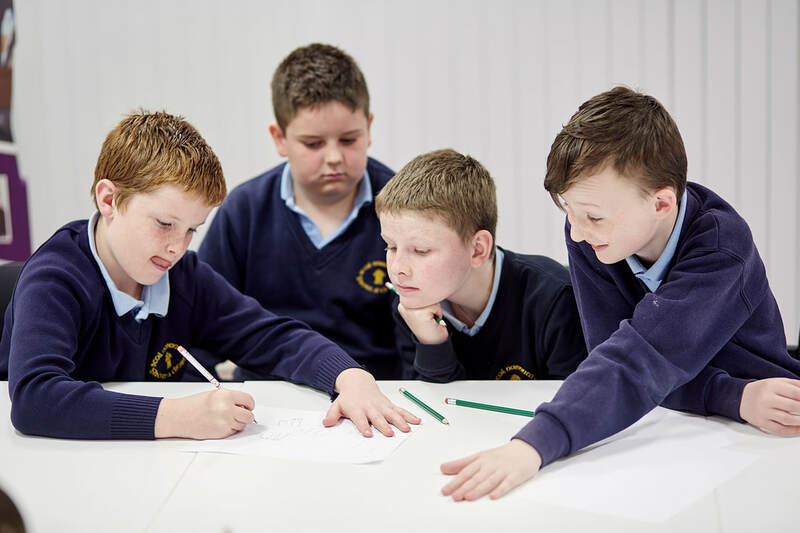 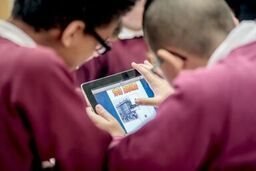 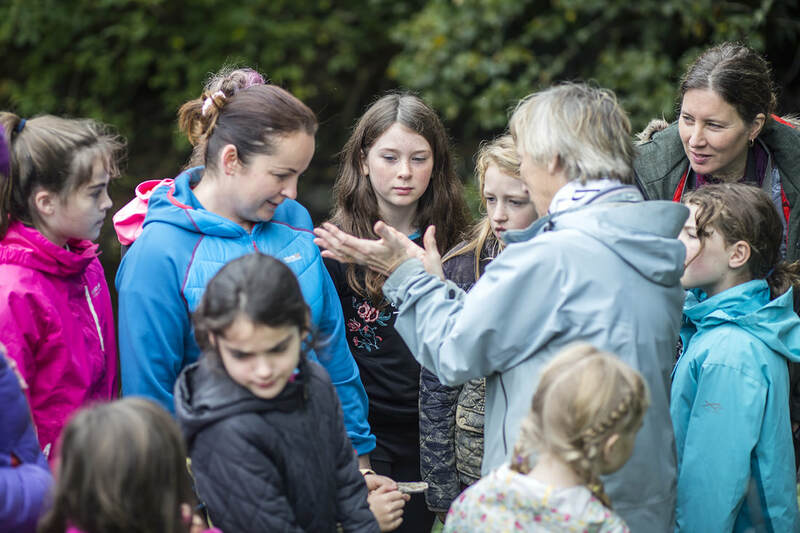 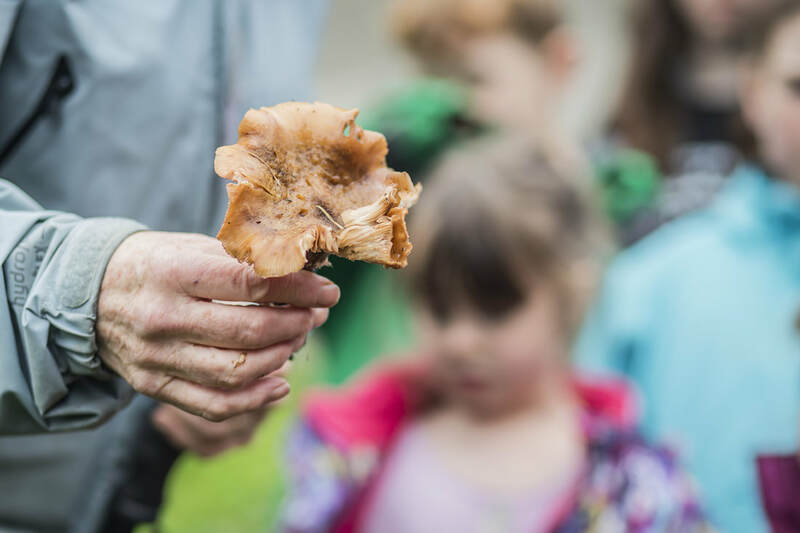 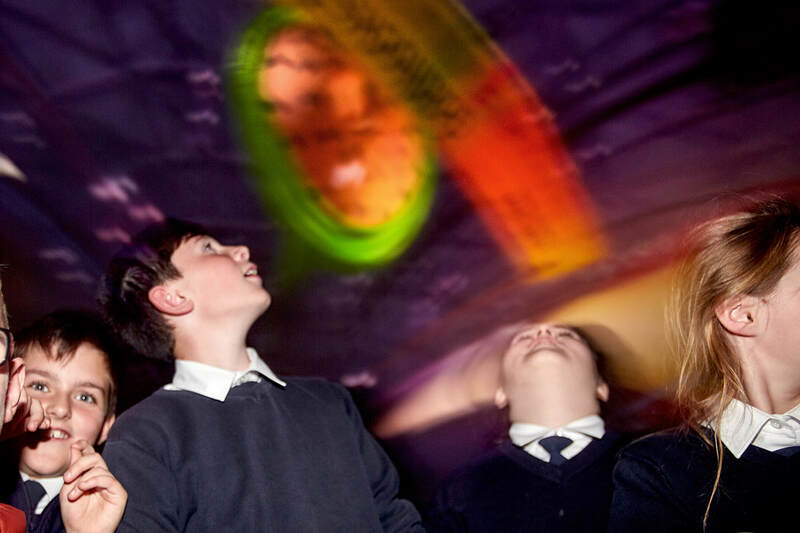 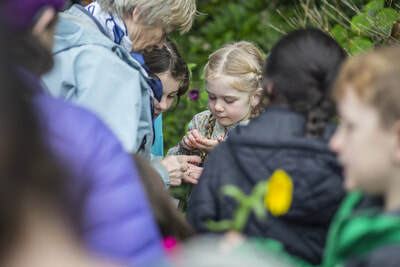 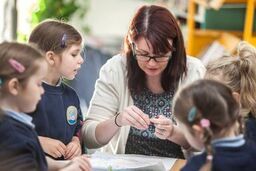 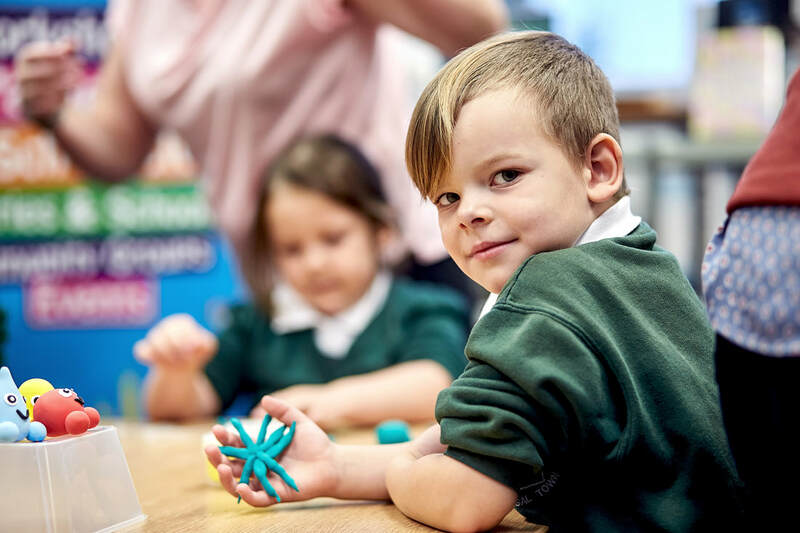 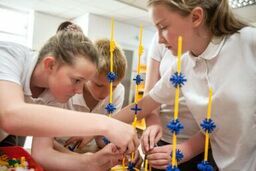 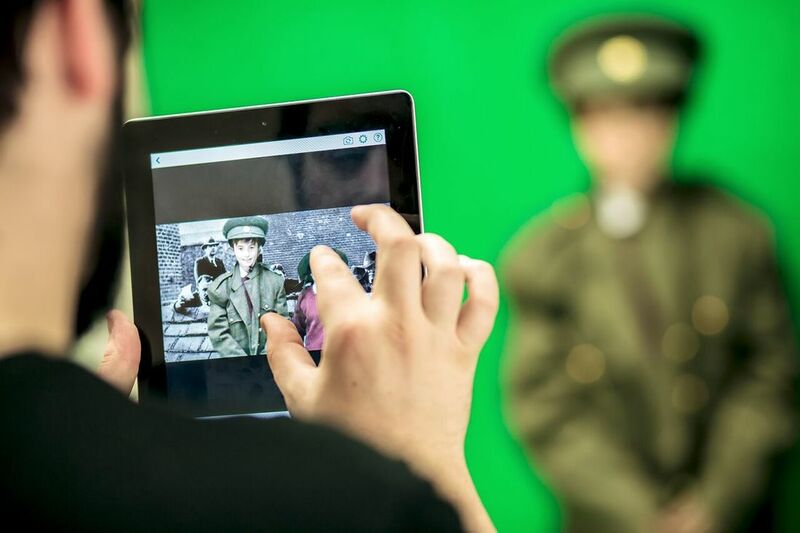 We endeavour to ensure that each child’s experience is inspiring and deeply engaging. 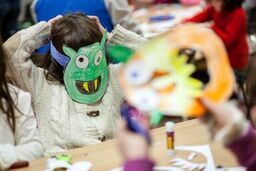 We commit to high quality cultural activities that will give children the opportunity to enjoy cultural and creative experience. 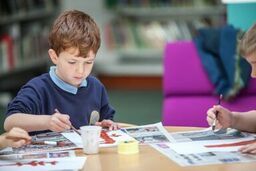 We endeavour to support educators, parents and families in promoting the benefits of creativity, reading and literacy development. 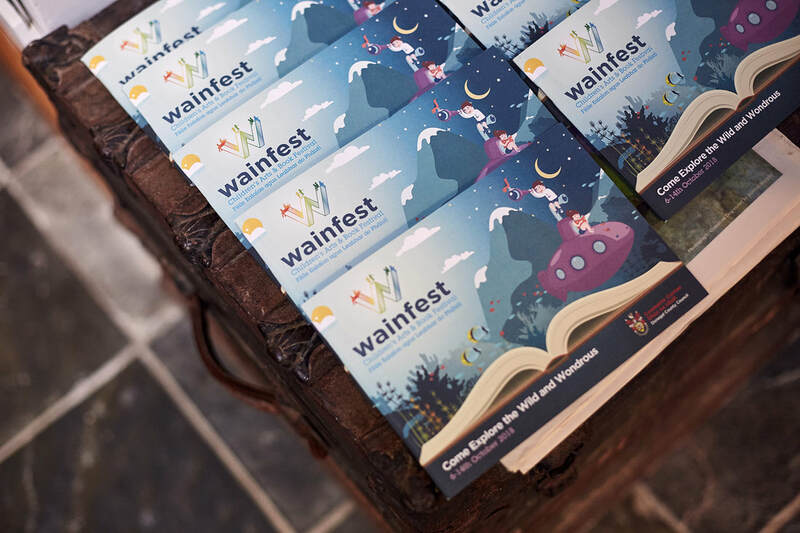 What people say about Wainfest! "Pupils and teachers had a ball. 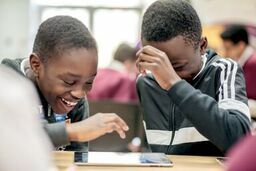 What a fun way of learning. 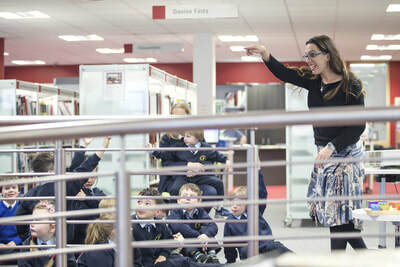 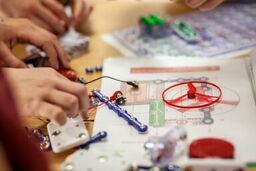 Children were totally absorbed, brilliant organisation and time flew" Teachers response after the Digital Design Workshop. 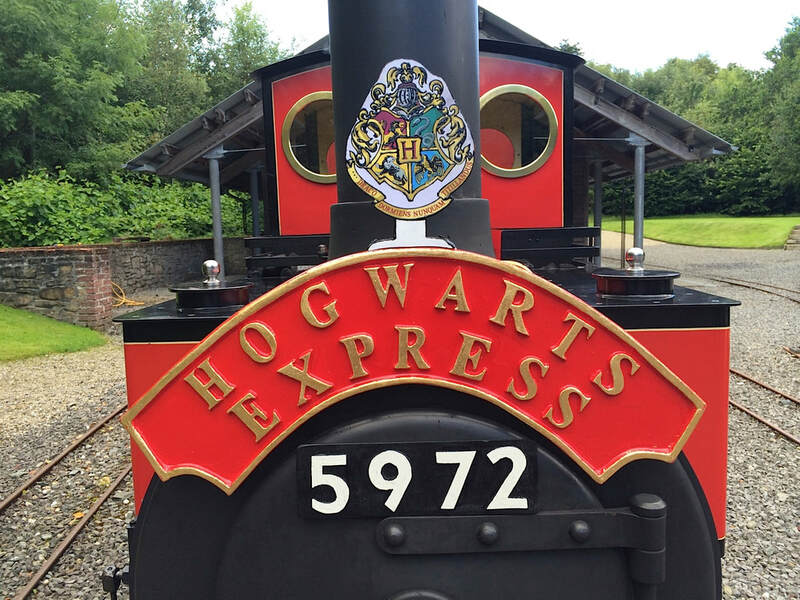 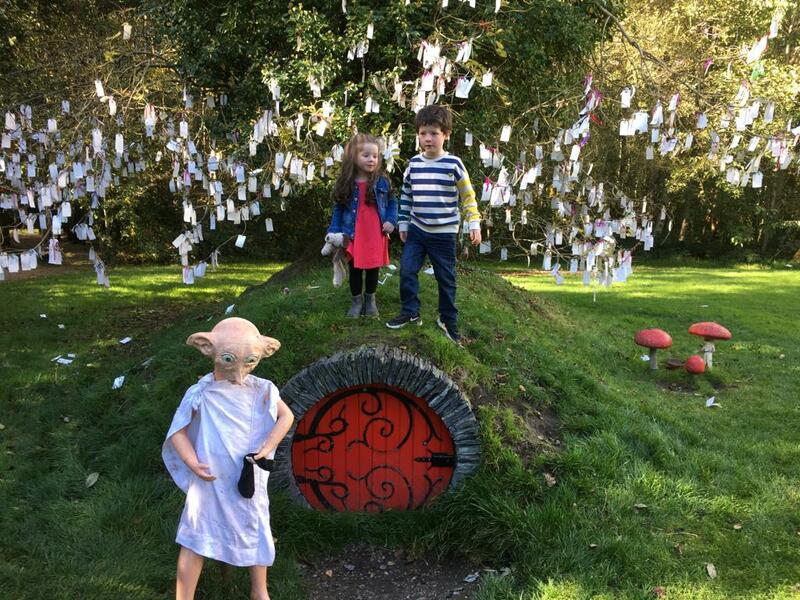 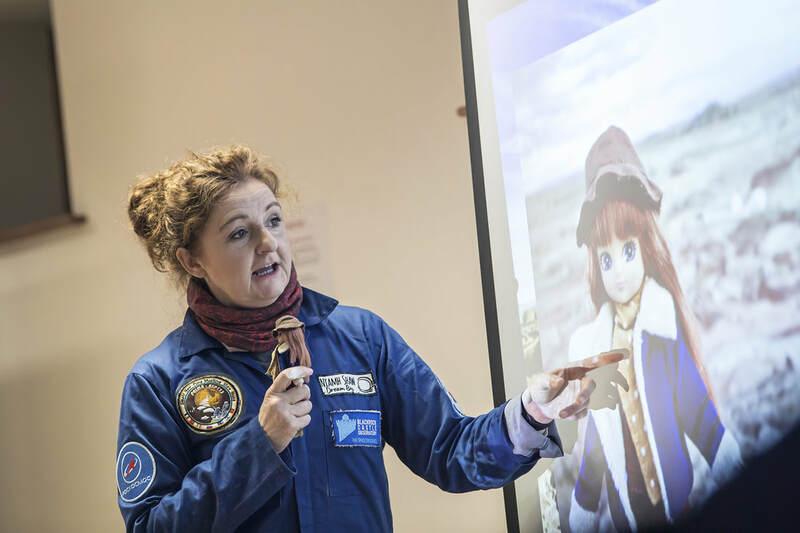 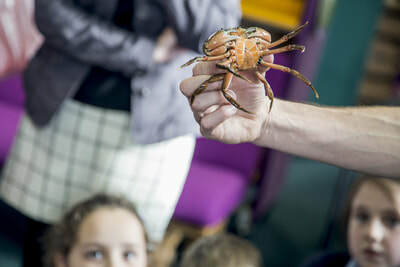 “Events like this are a really great experience for children. 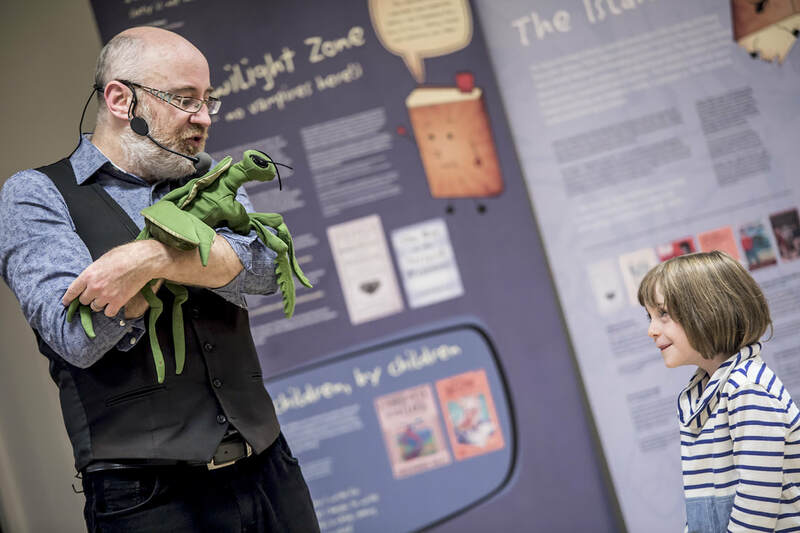 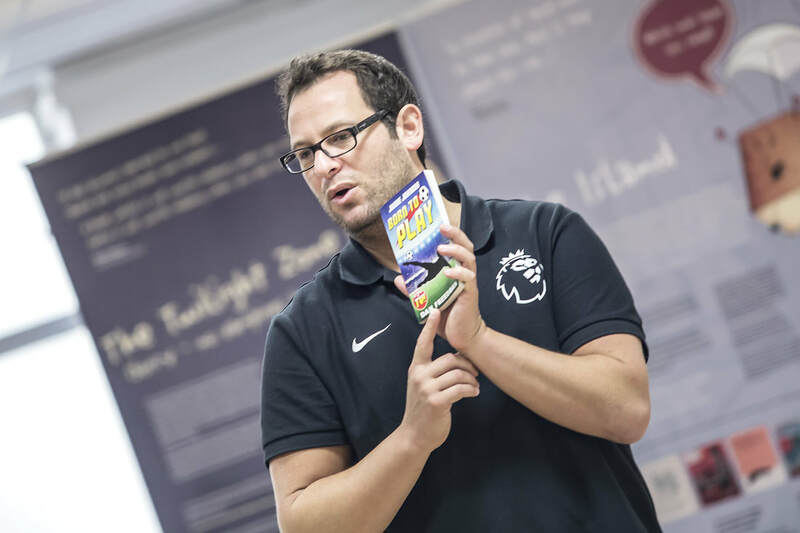 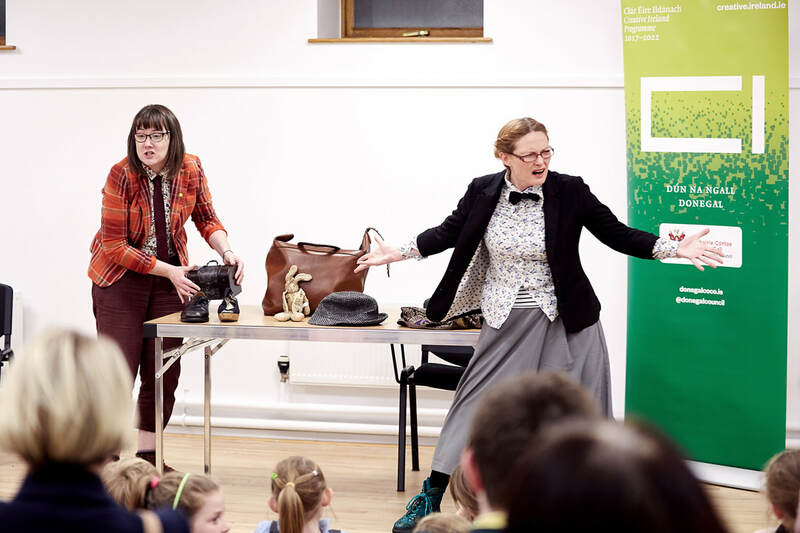 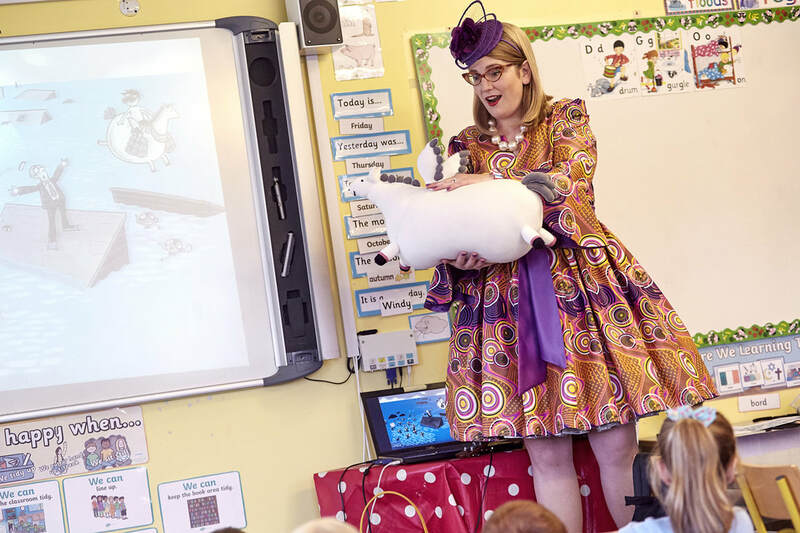 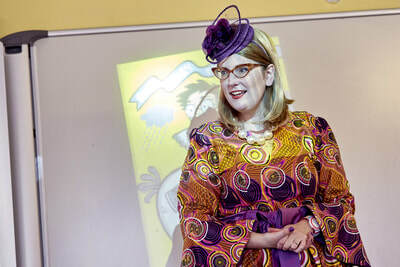 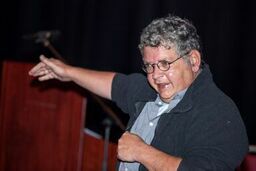 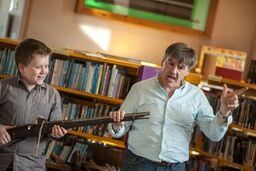 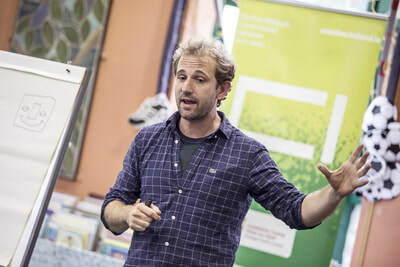 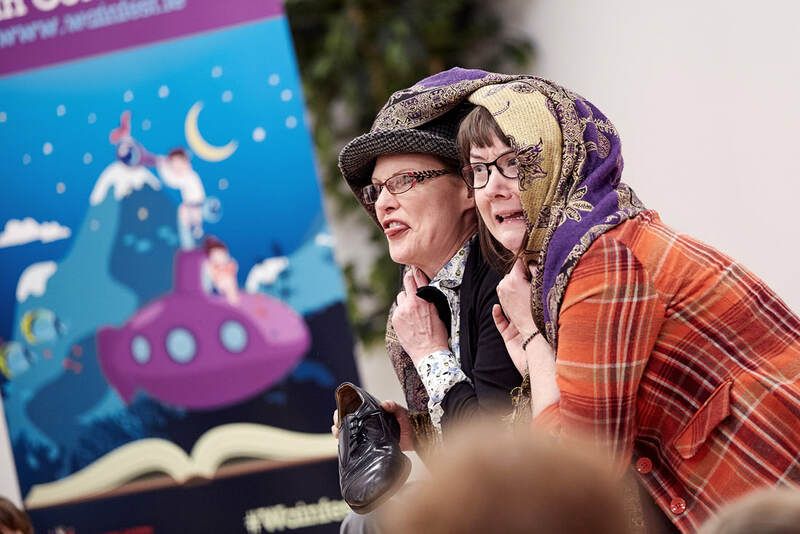 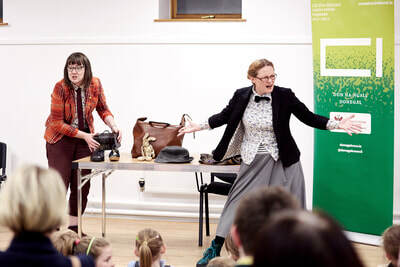 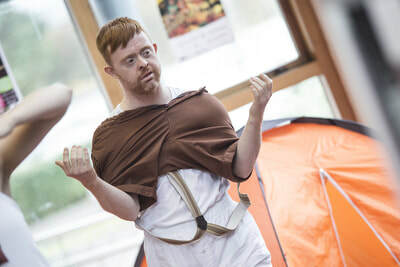 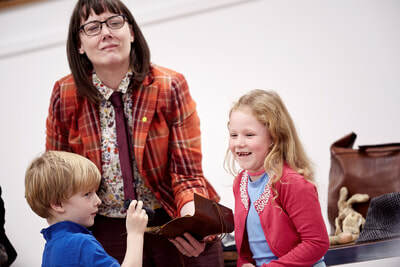 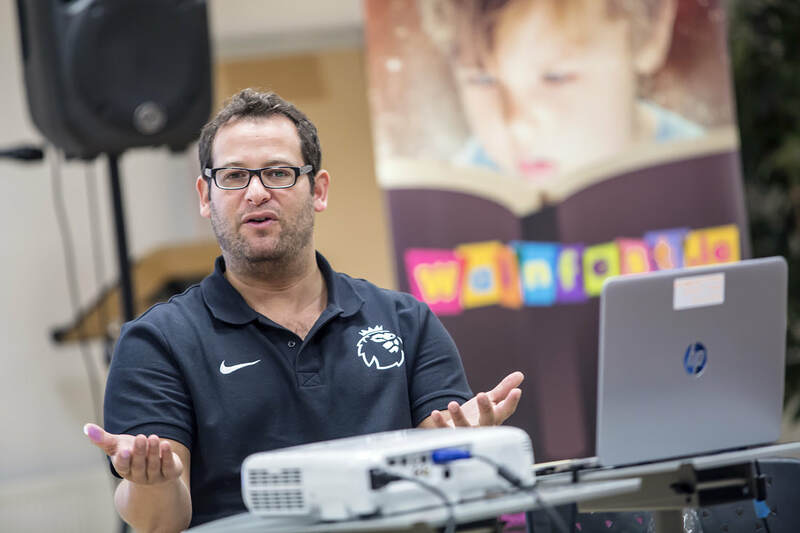 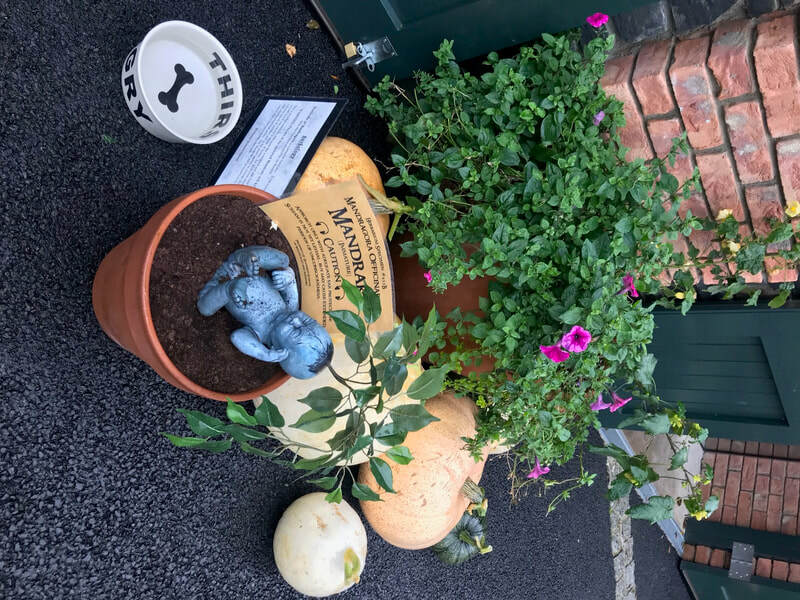 Bringing books to life – lots more please and thank you for a lovely performance” Teacher attending a Wainfest performance. “Very very good and very funny indeed” Childs response from an evaluation form after meeting author Gerard Whelan. 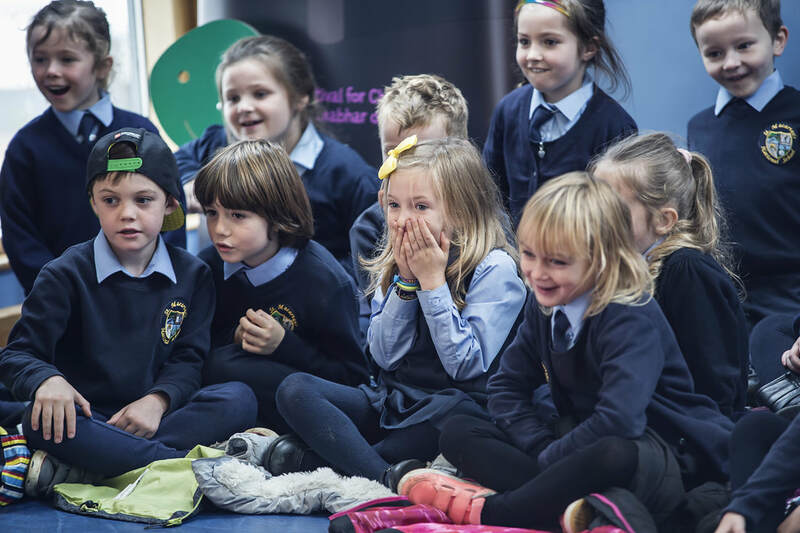 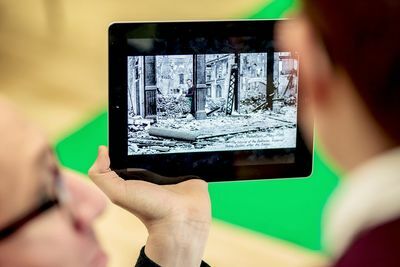 “How the kids could interact with the story telling. 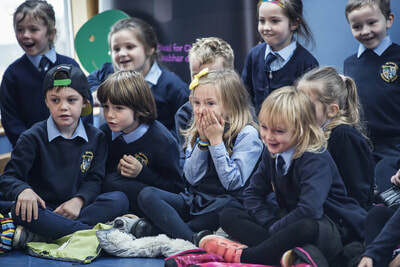 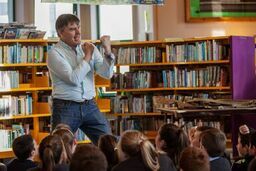 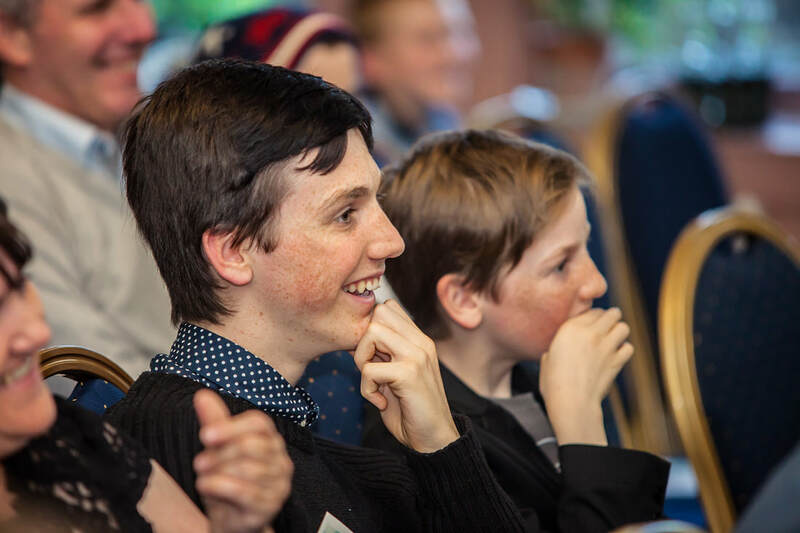 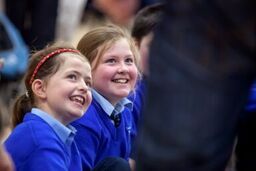 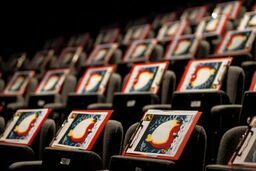 Brilliant” School attending a storytelling event. “This was a fantastic morning. 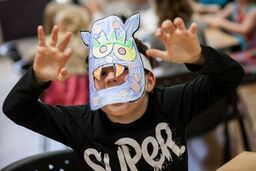 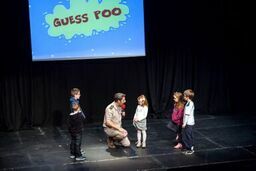 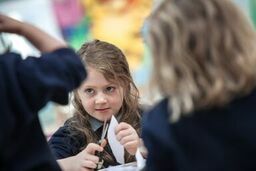 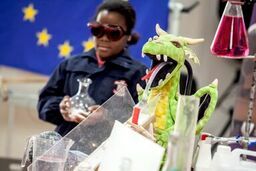 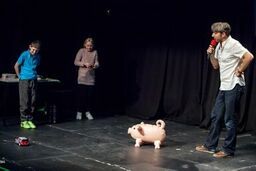 The children were fully engaged and the organisers were very friendly and helpful” Teacher attending an art based event. 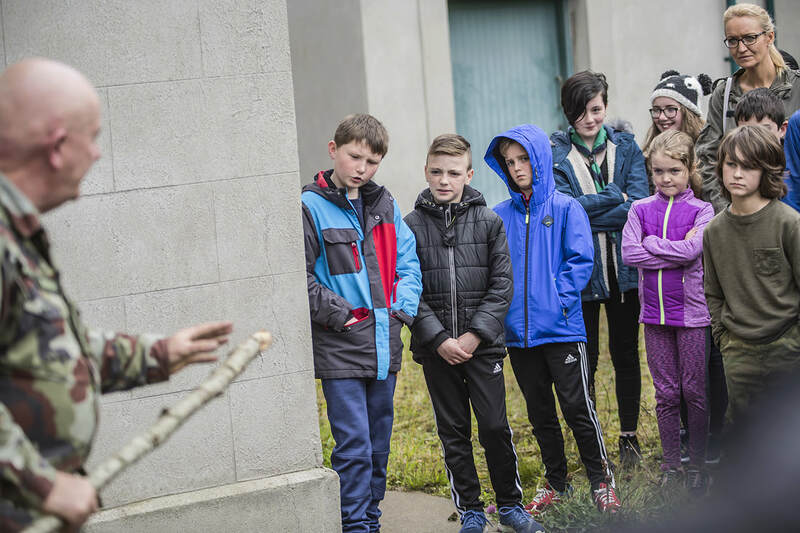 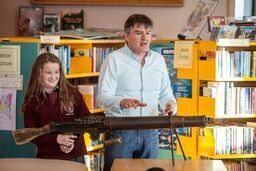 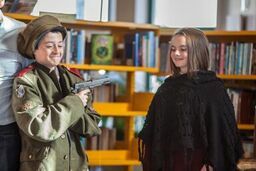 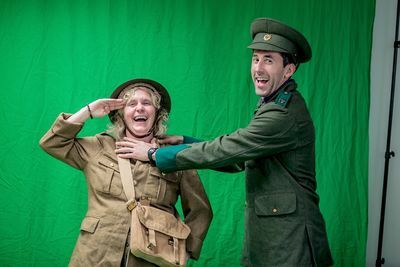 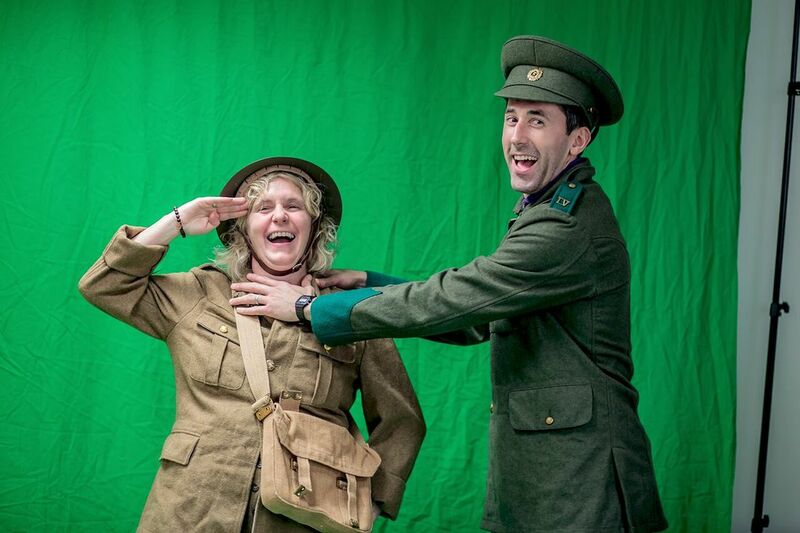 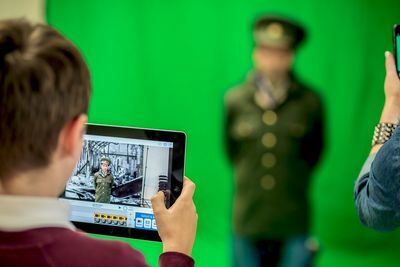 “Very relevant to the History curriculum.” Teacher attending an Irish History Live 1916. 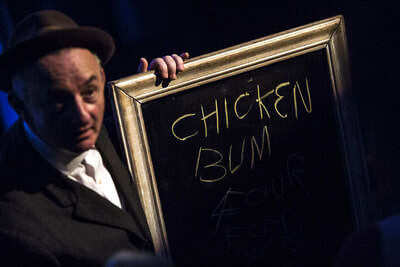 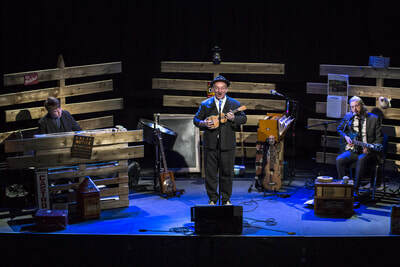 “Brilliant entertainment. 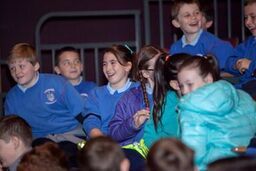 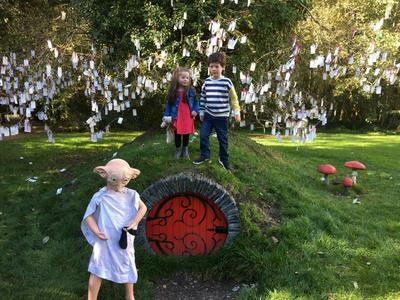 Really pleased we stumbled upon it.” Holiday maker visiting Letterkenny attending Revolting Rhymes. 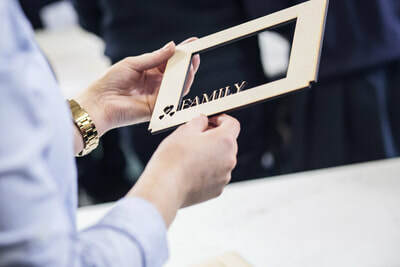 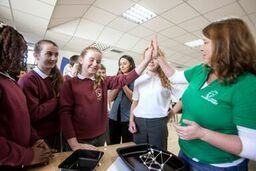 “Watching my son get hands on with a project and knowing that he was enjoying and learning” Parent attending Everyday Engineering workshop telling us about their highlight.